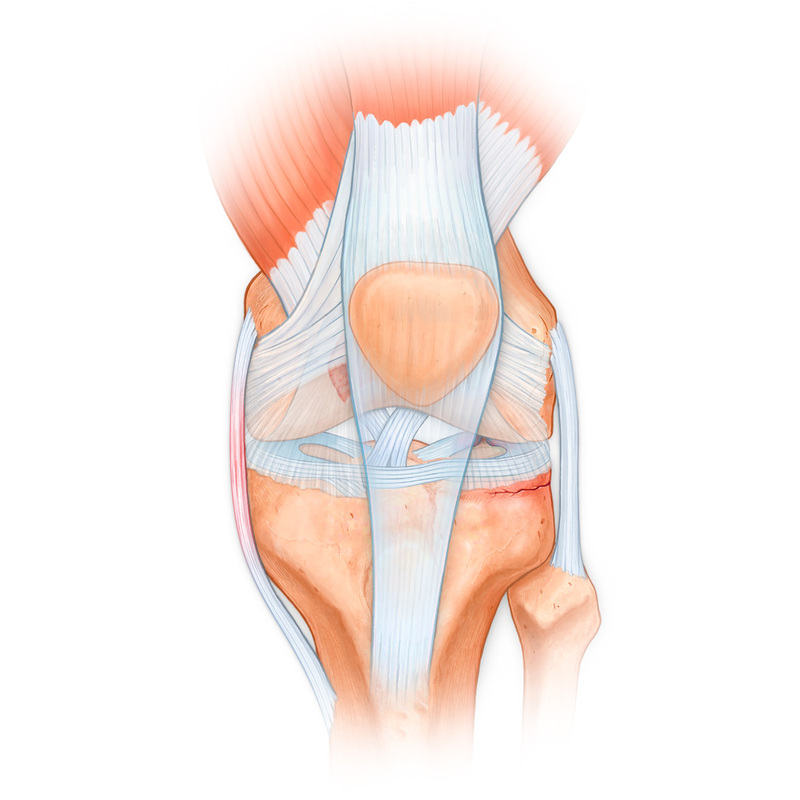 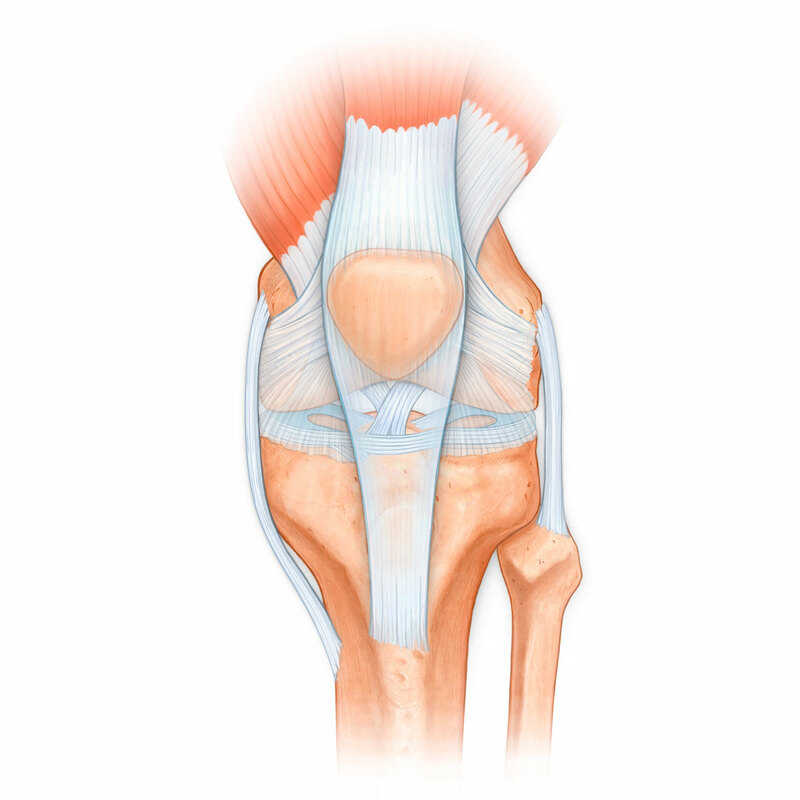 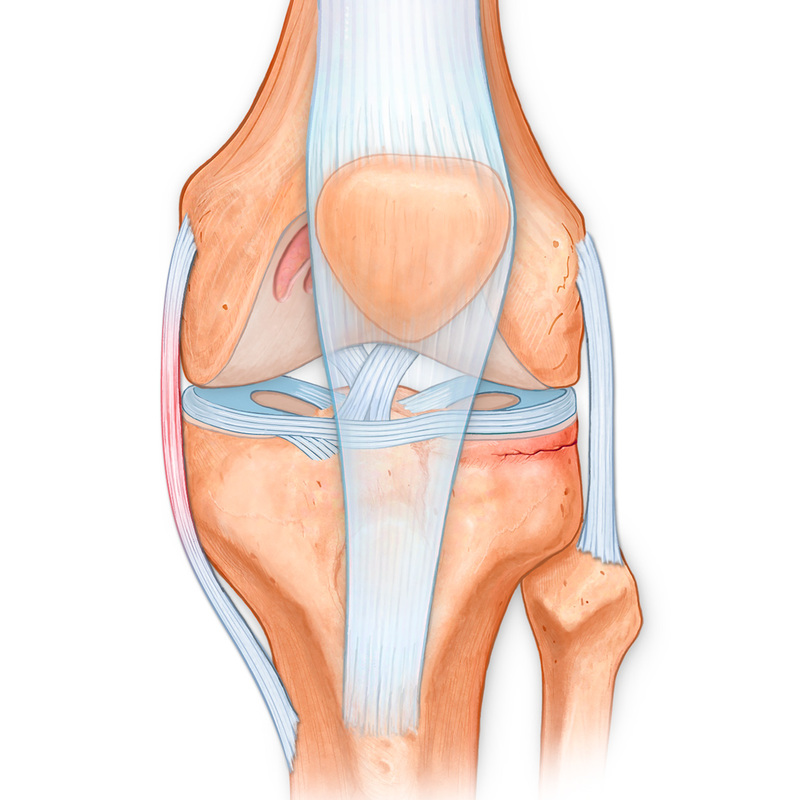 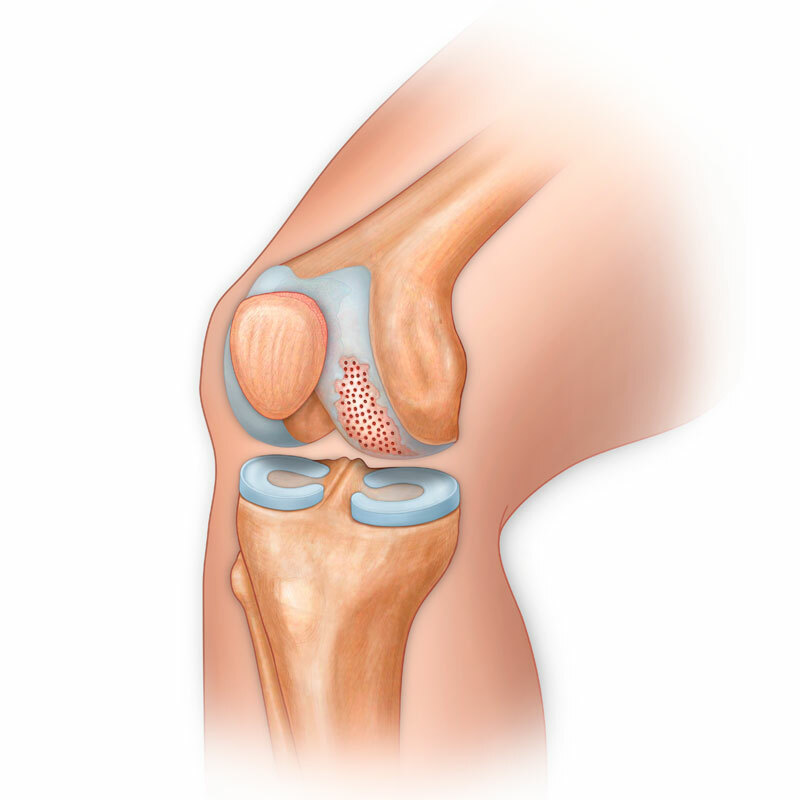 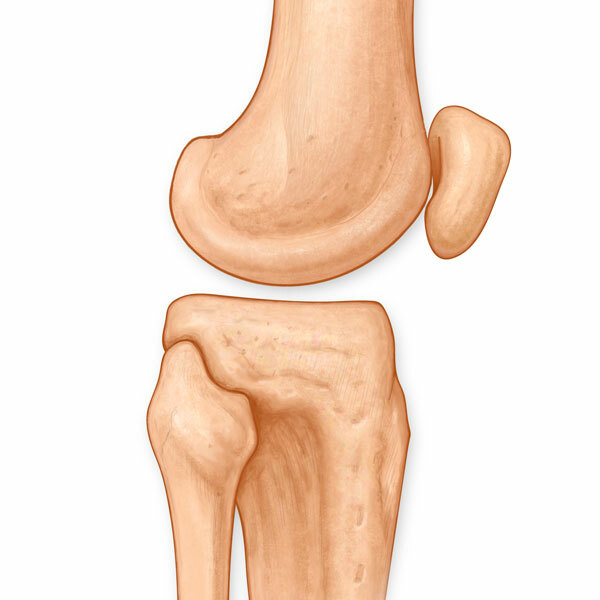 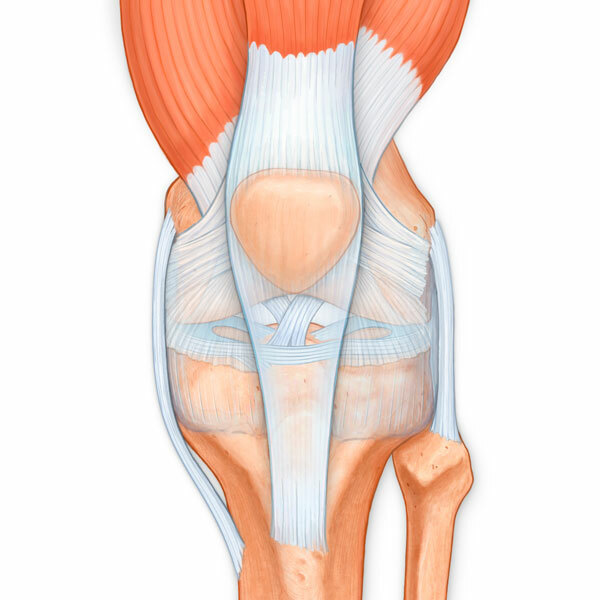 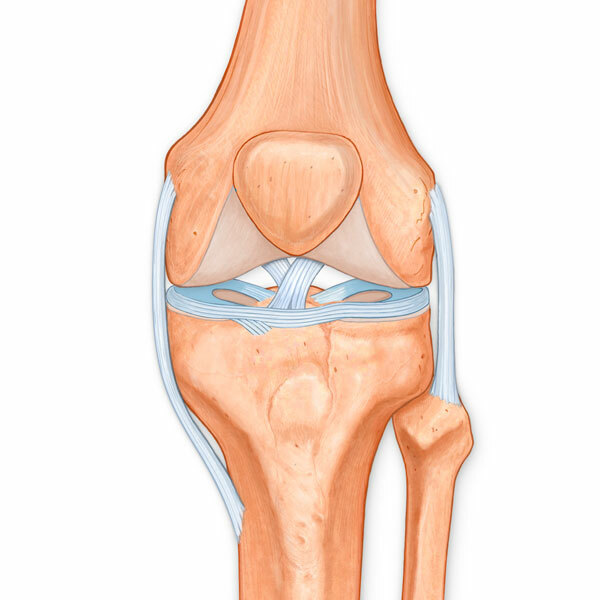 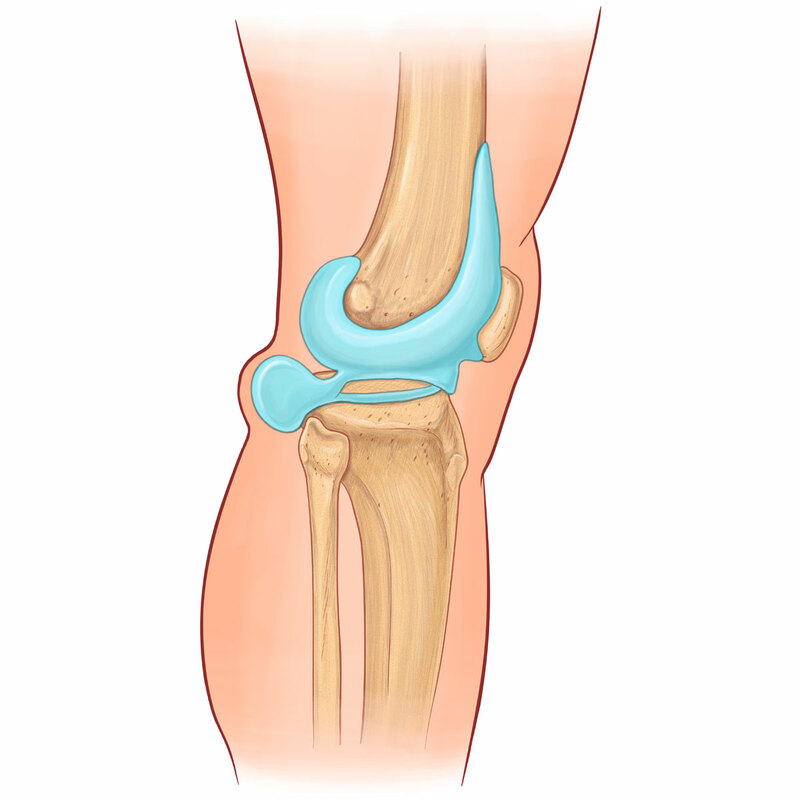 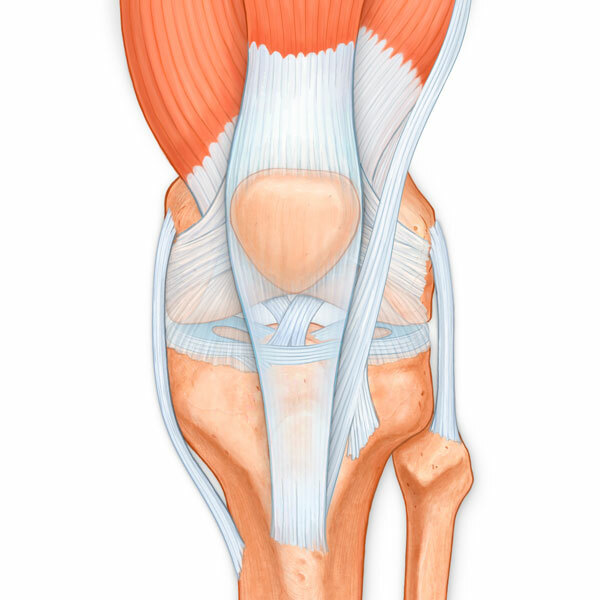 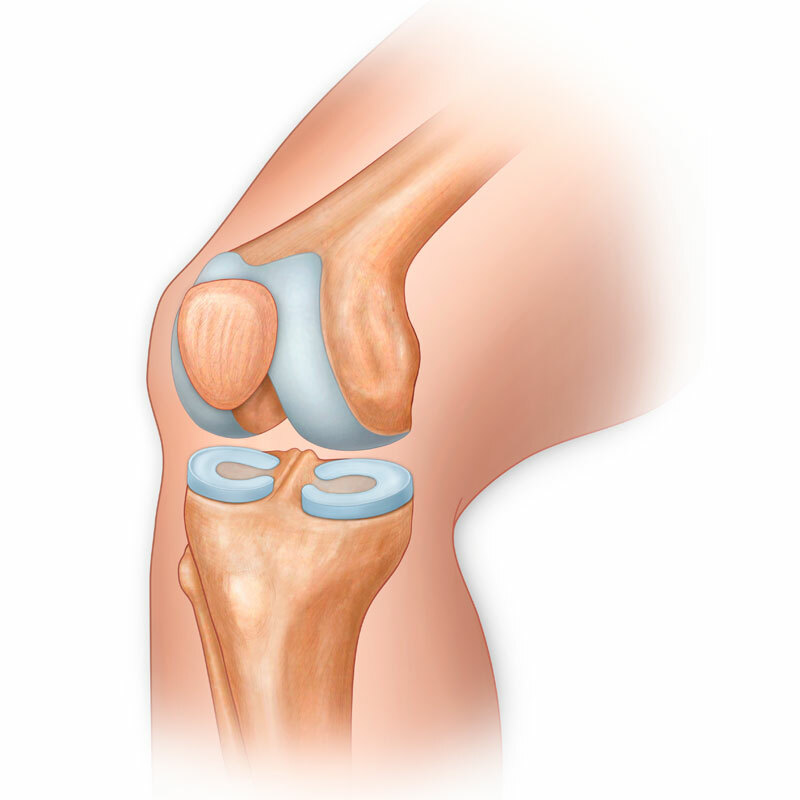 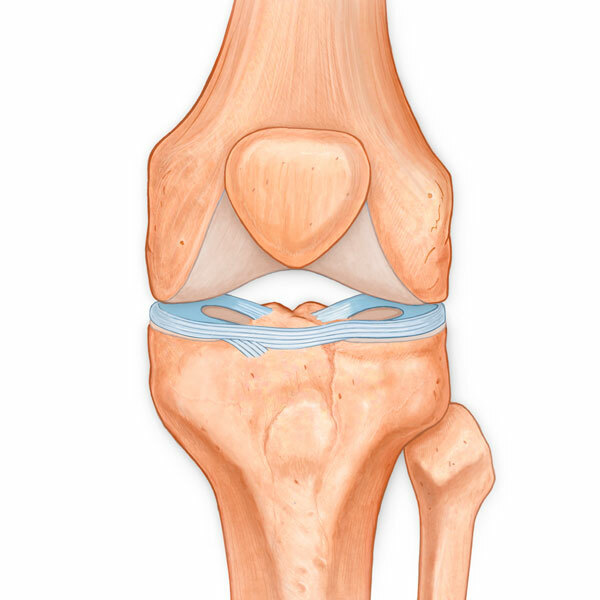 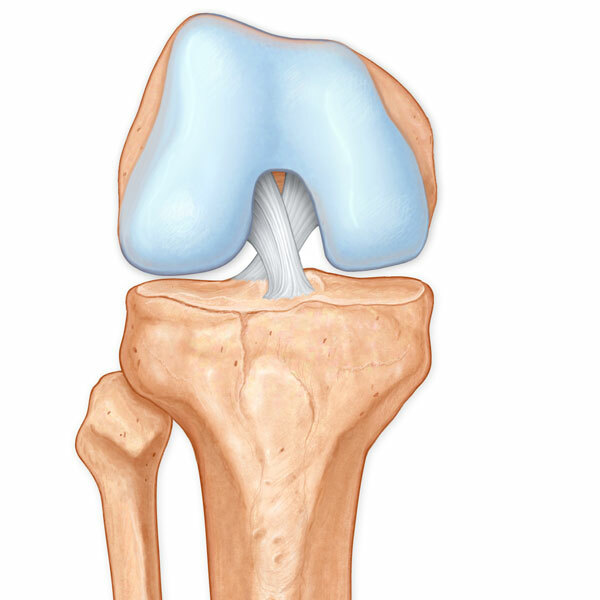 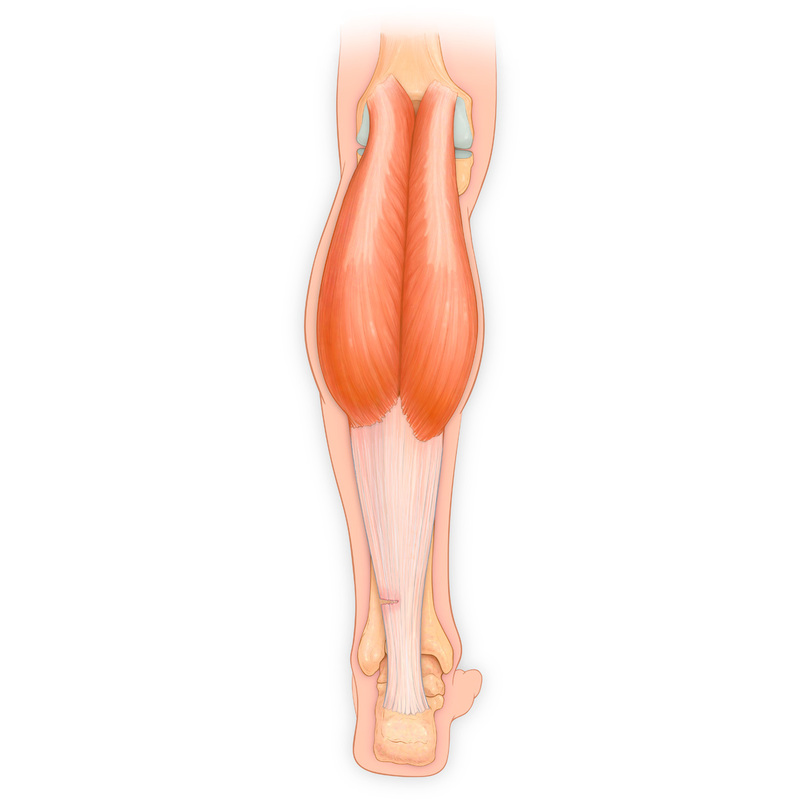 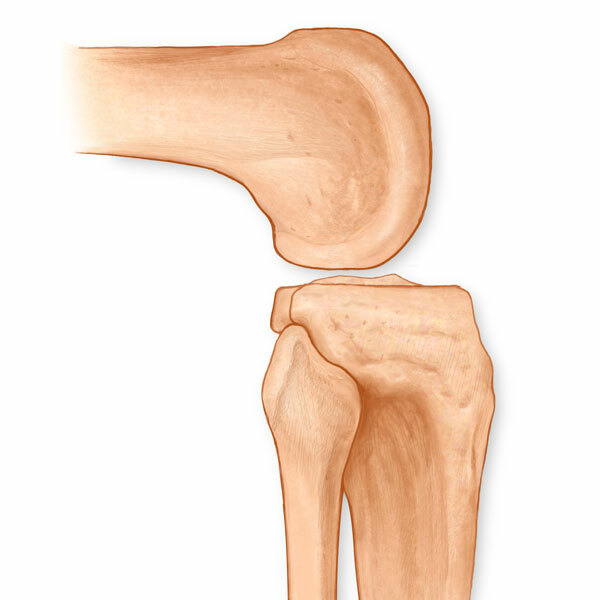 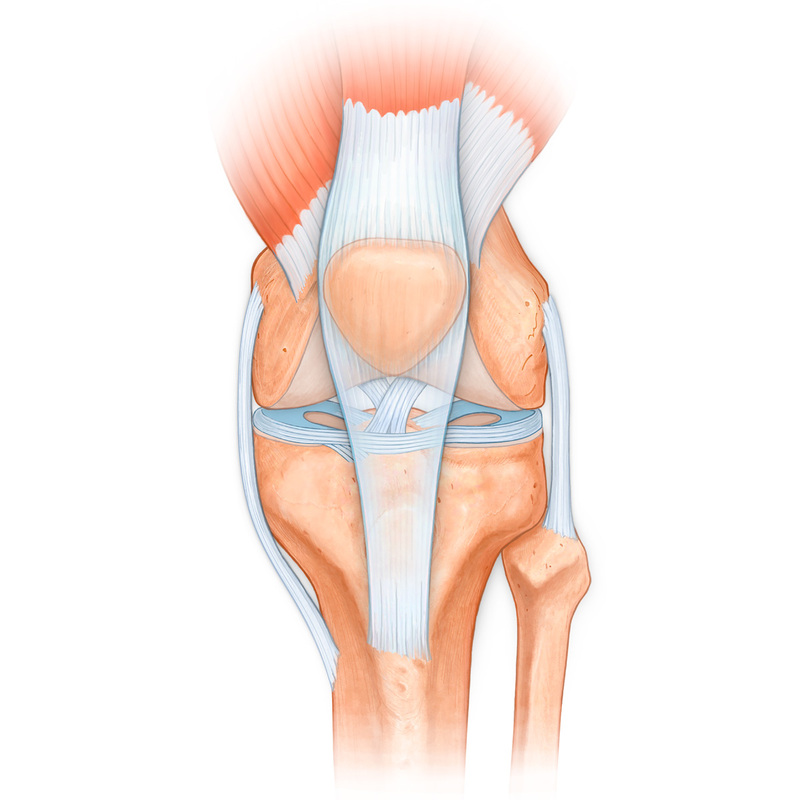 Knee Joint, patellar tendon and ligament, anterior (ACL) and posterior cruciate ligaments (PCL), medial (MCL) and lateral collateral ligaments (LCL), meniscus, femur, tibia, and fibula. 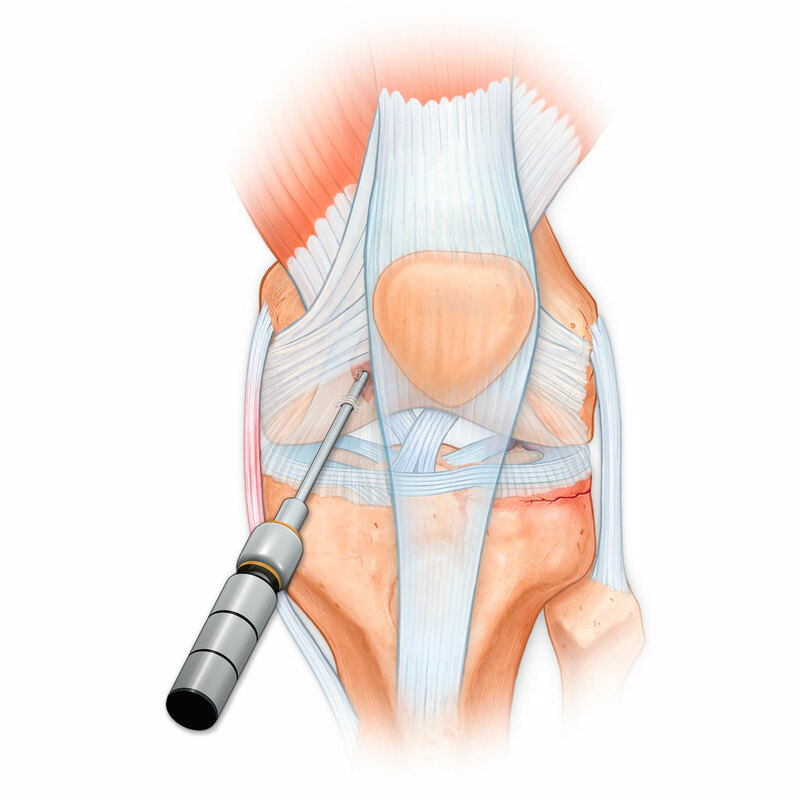 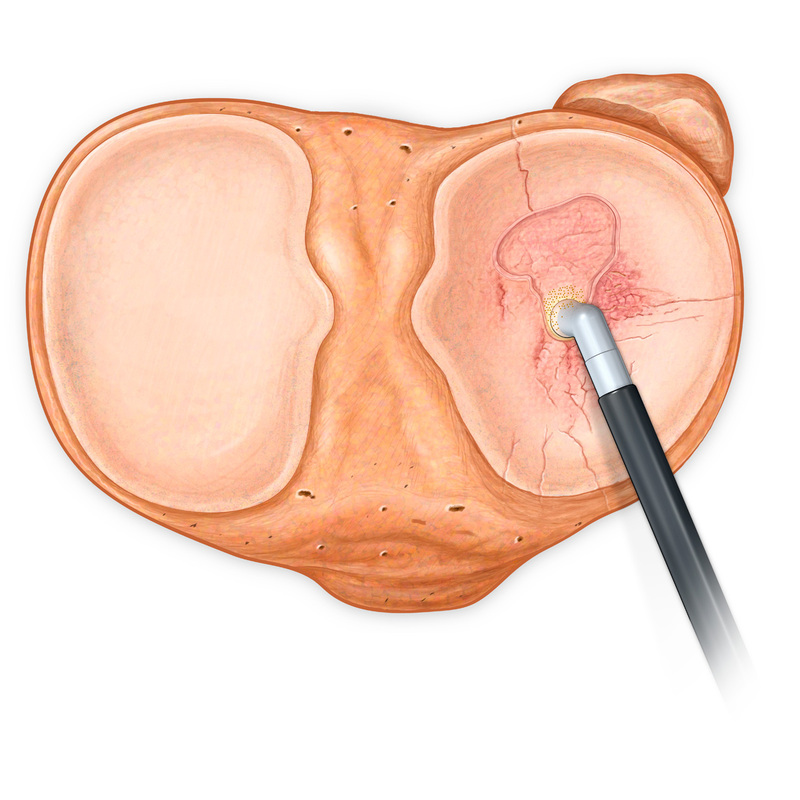 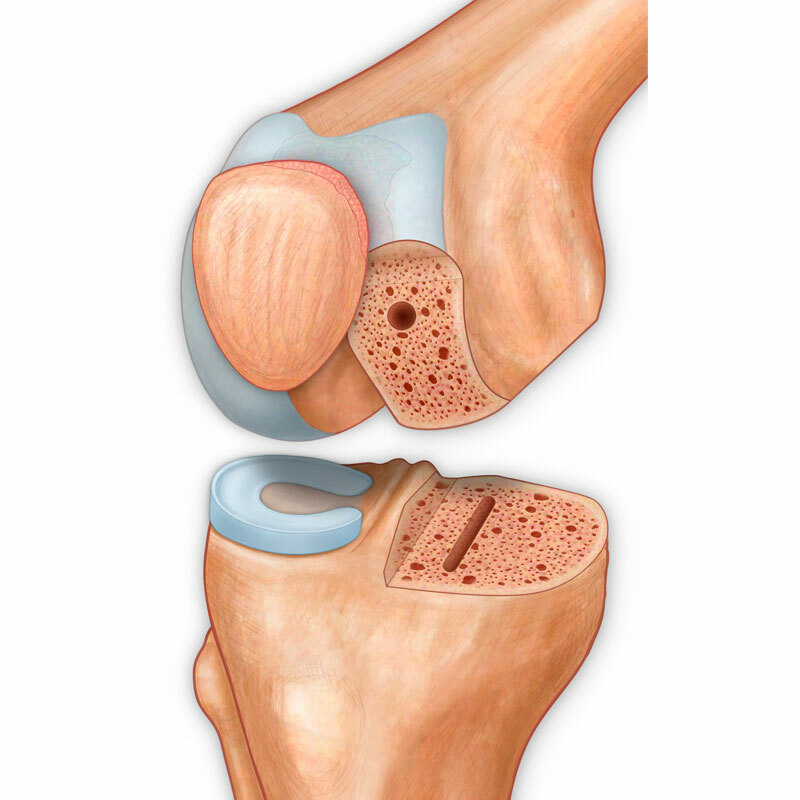 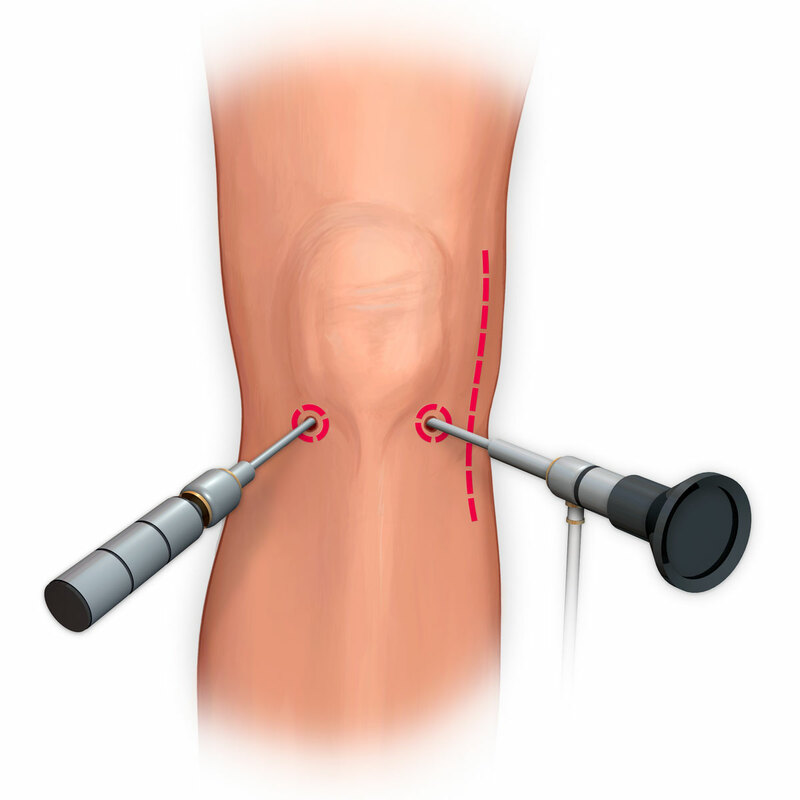 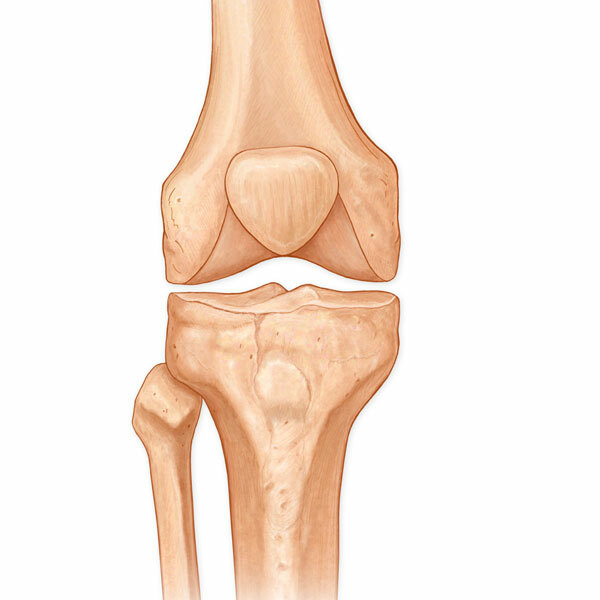 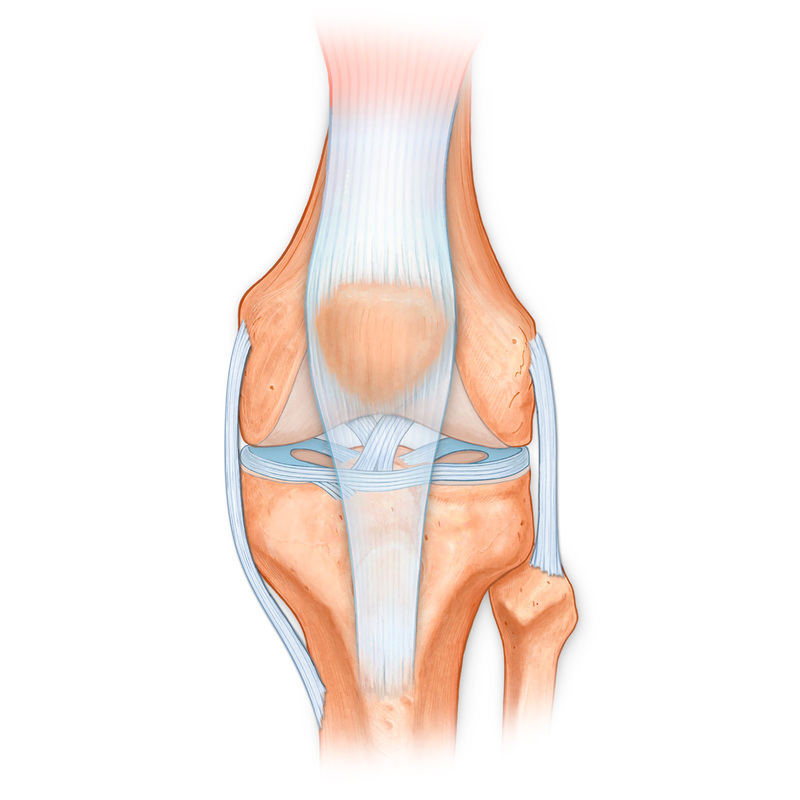 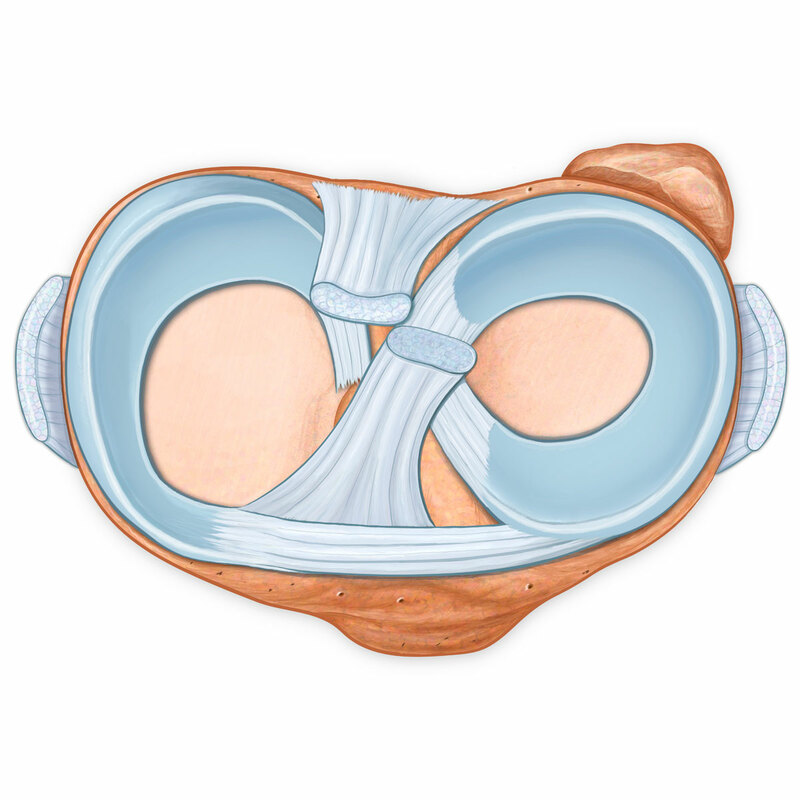 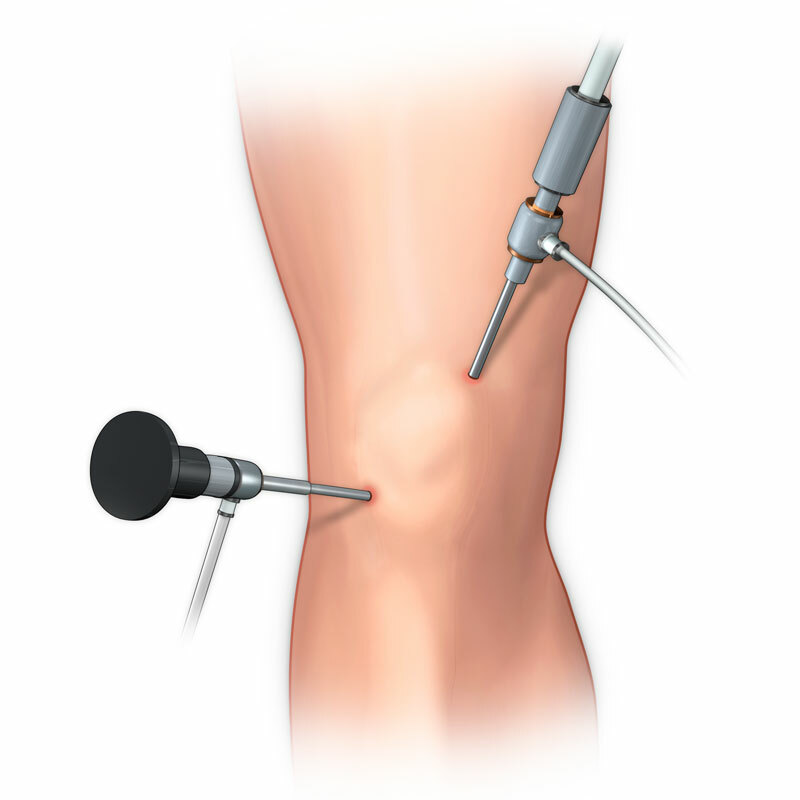 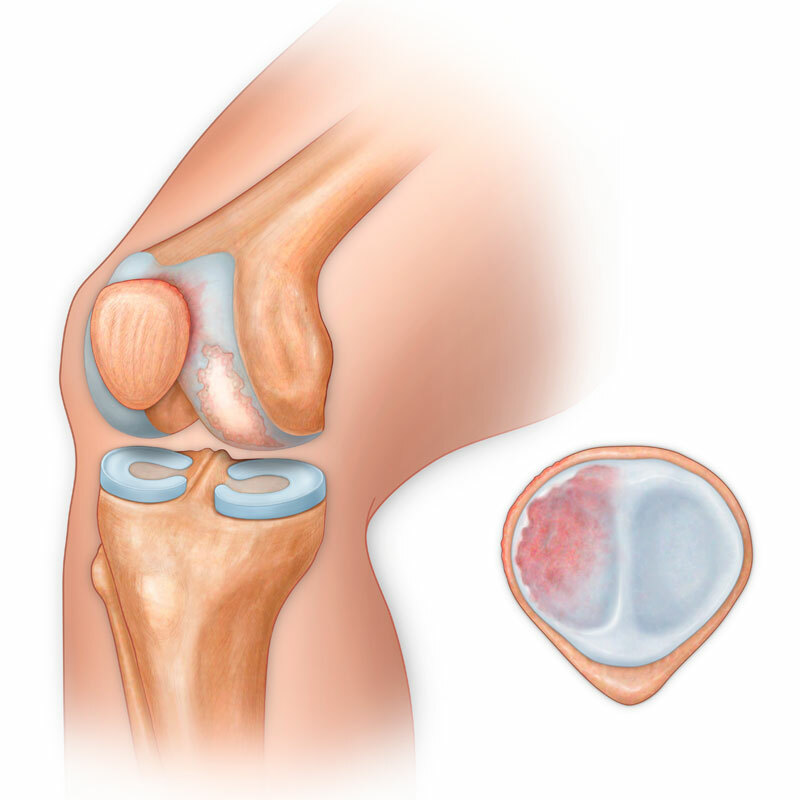 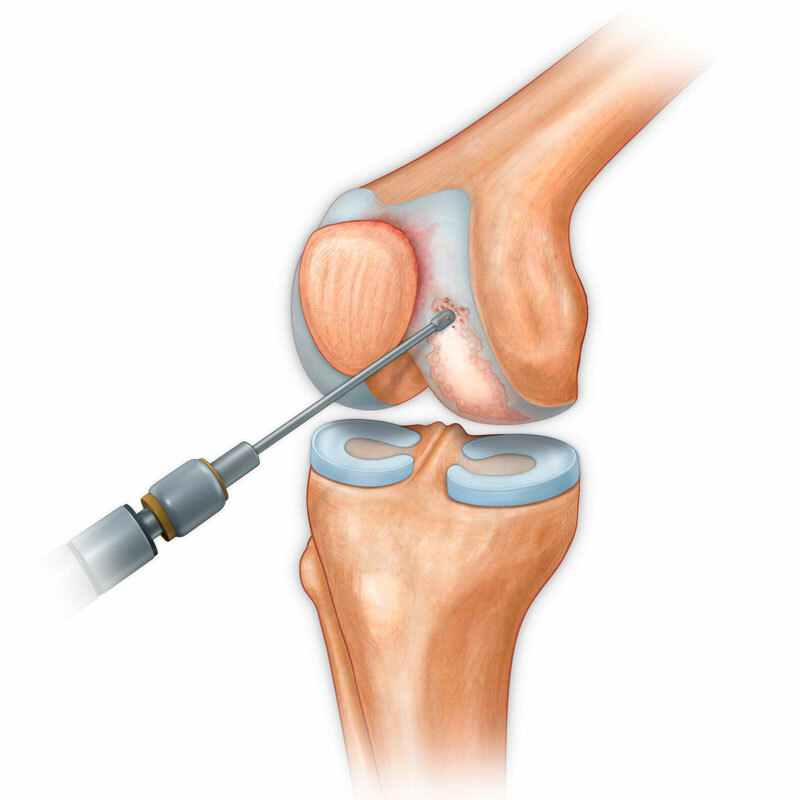 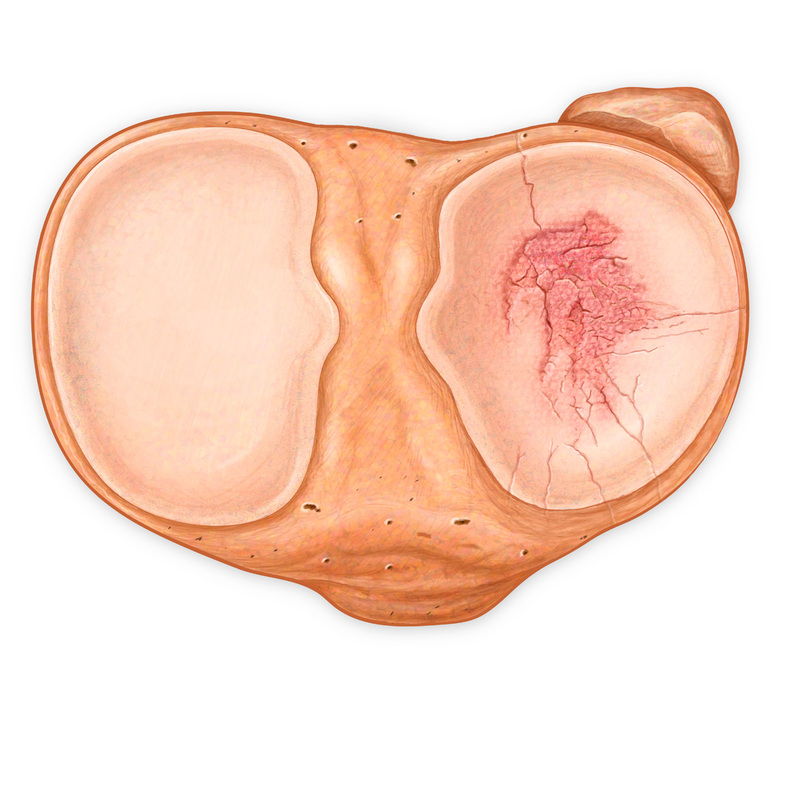 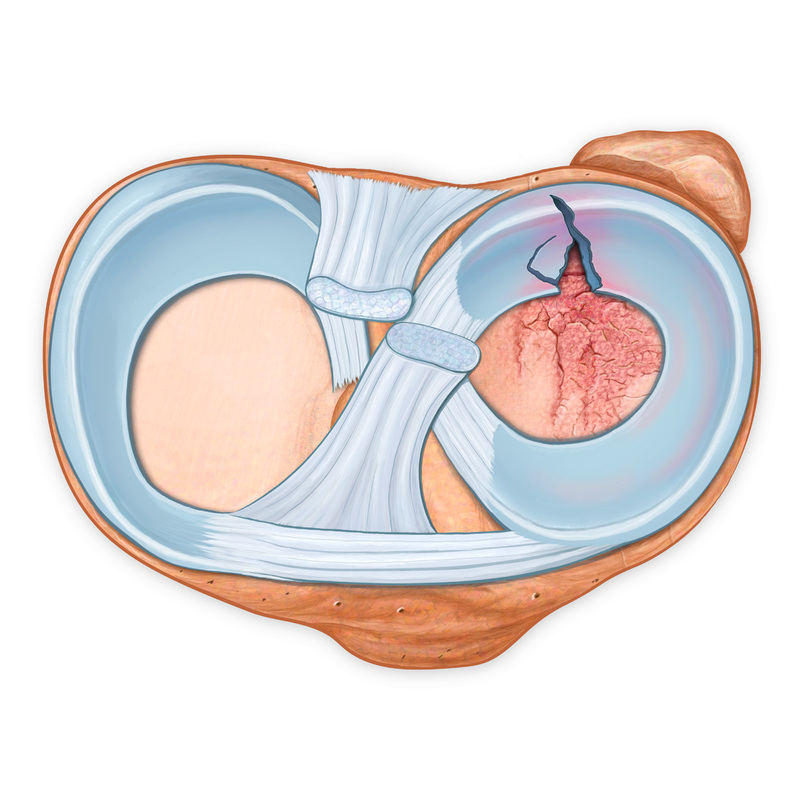 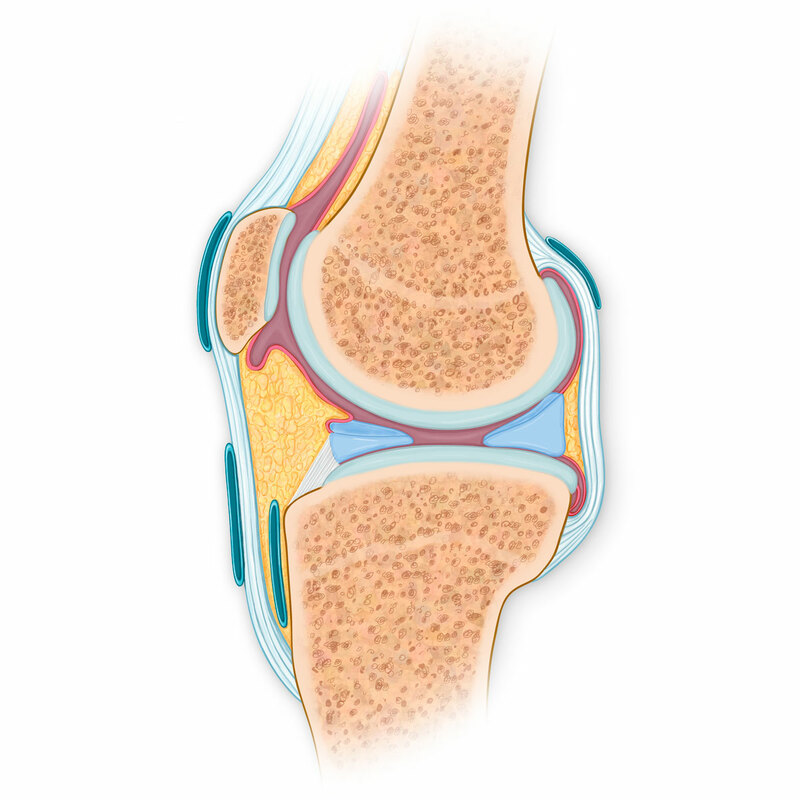 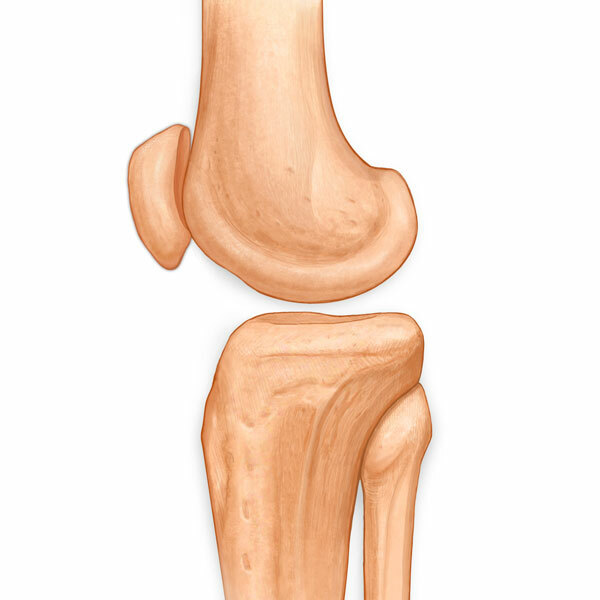 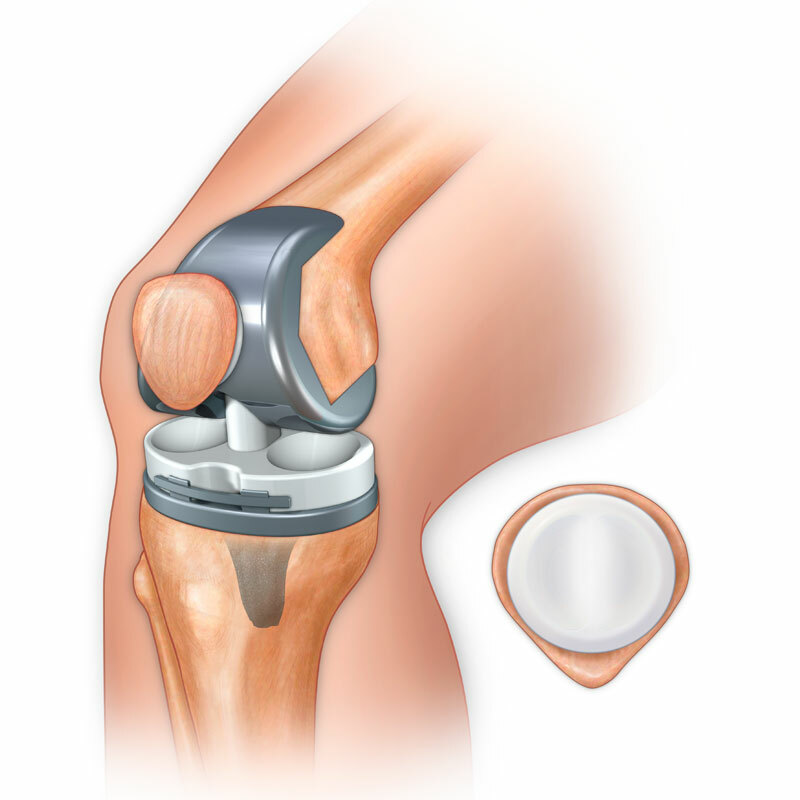 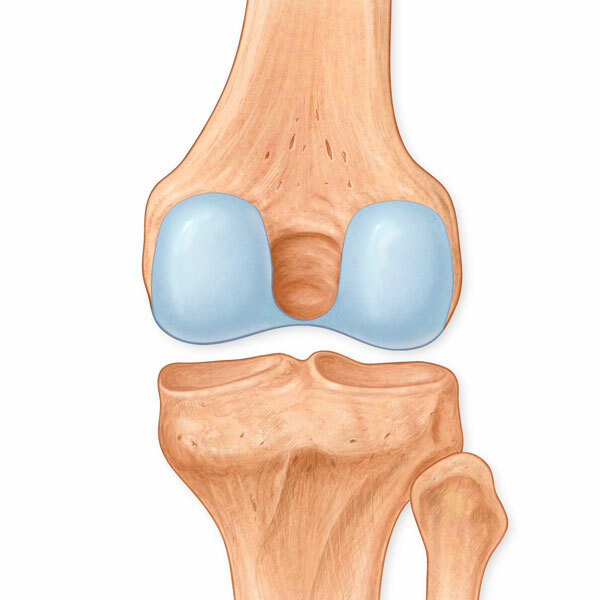 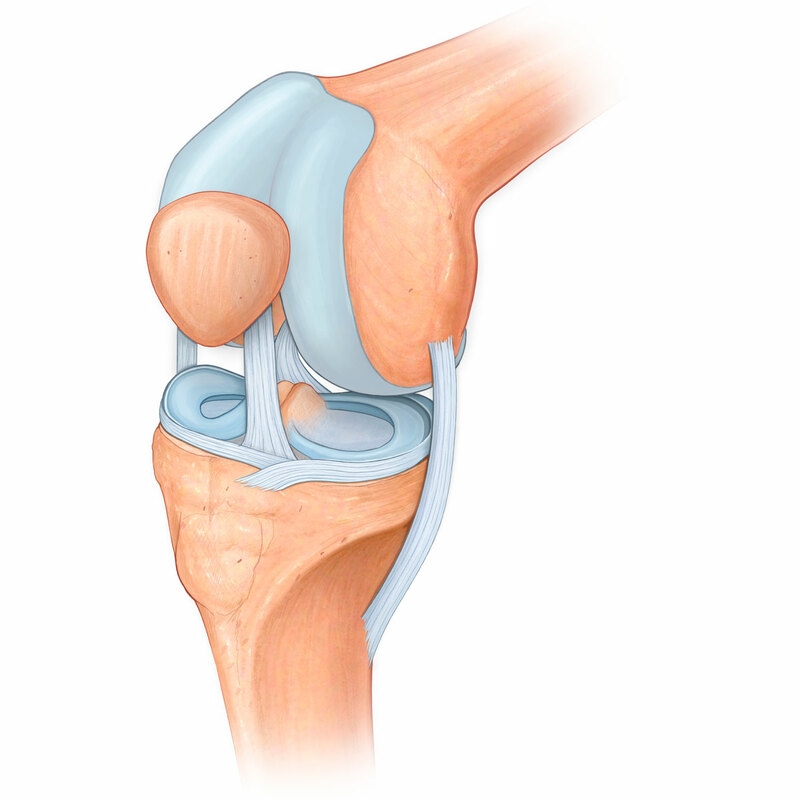 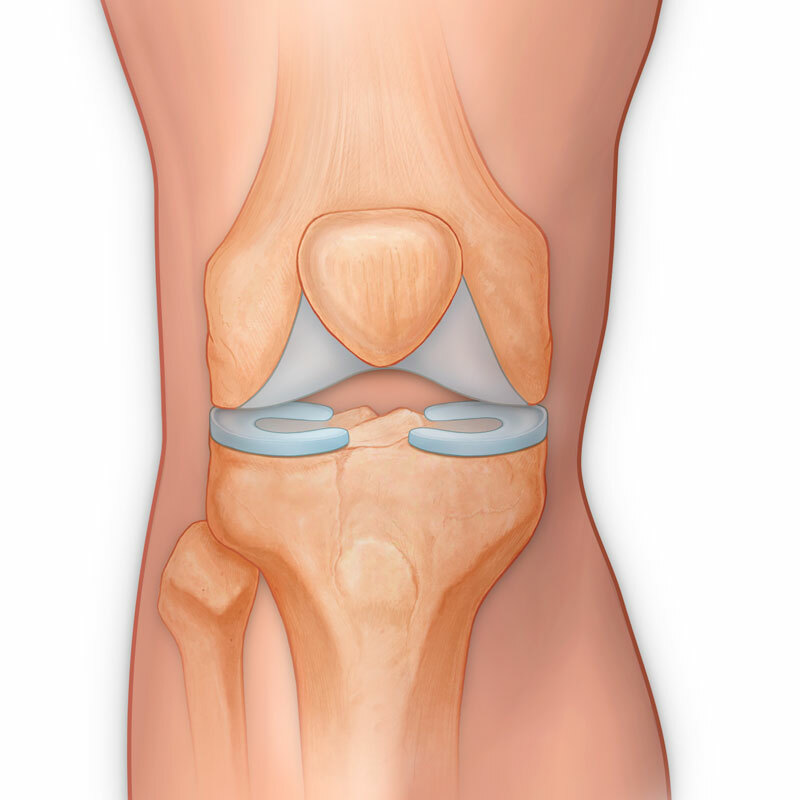 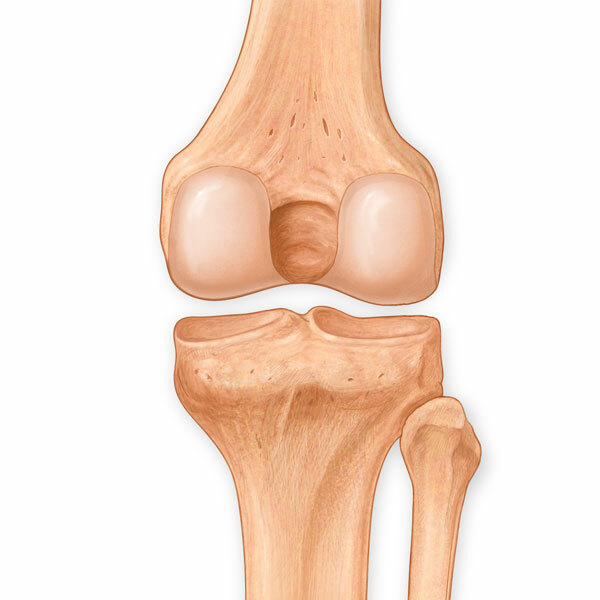 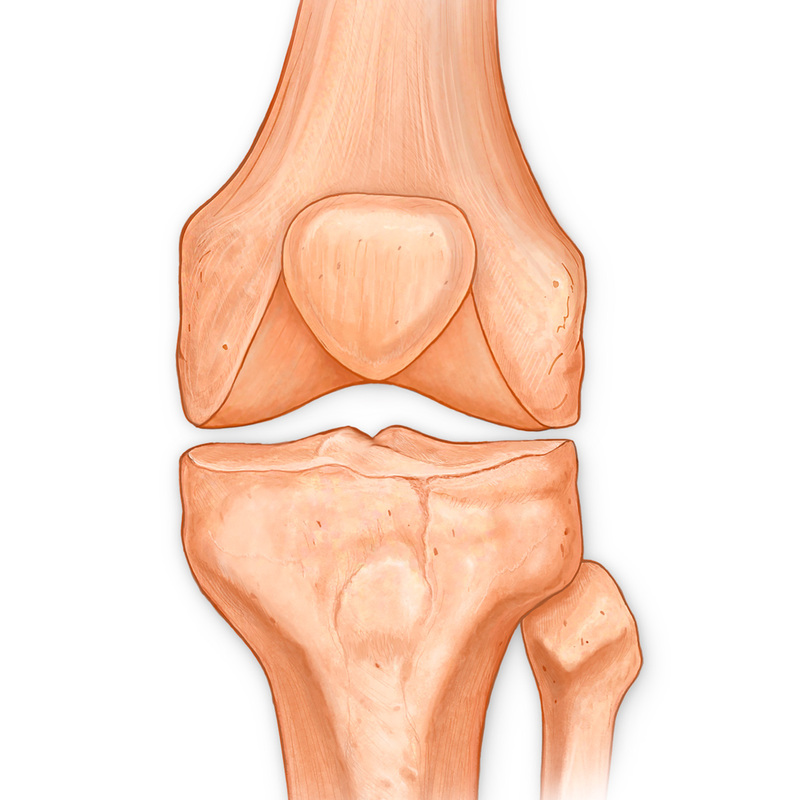 Bovie applied to retincaculum of displaced patella. 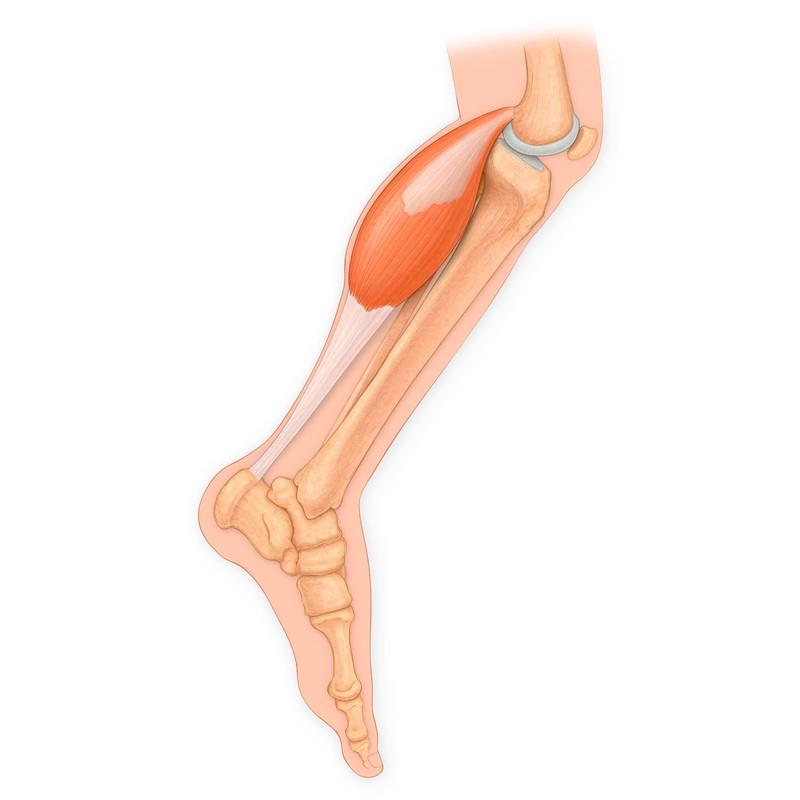 Lateral view of a Bakers Cyst, synovial membrane, femur, tibia and fibula. 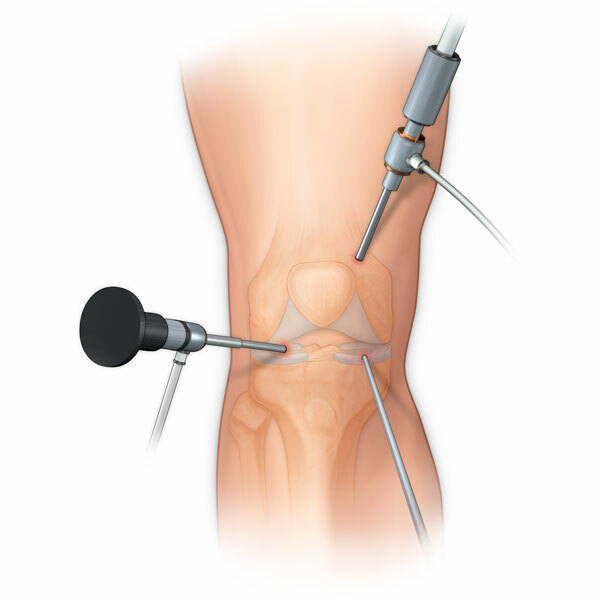 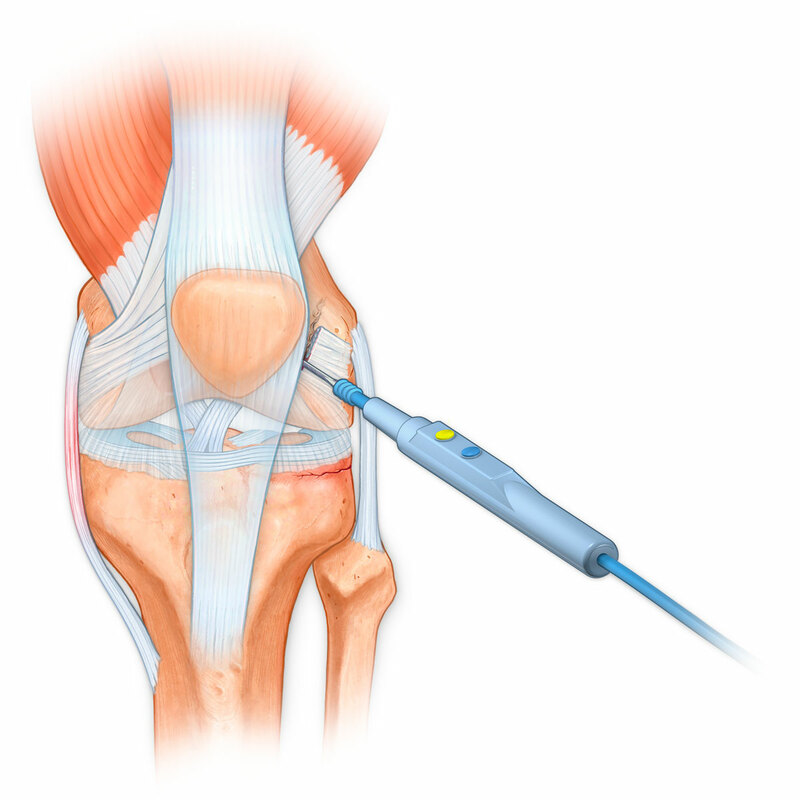 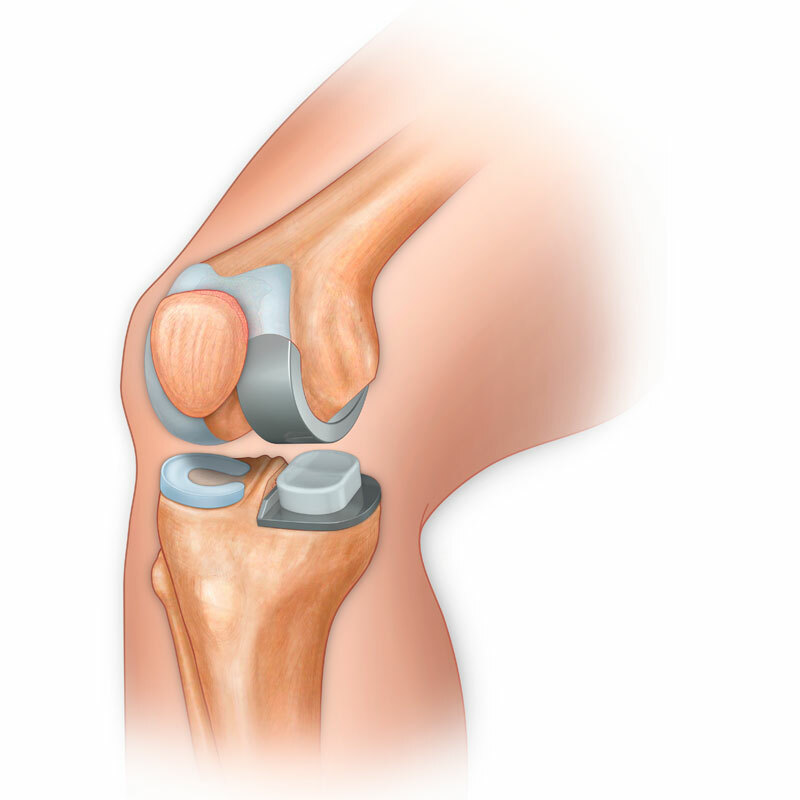 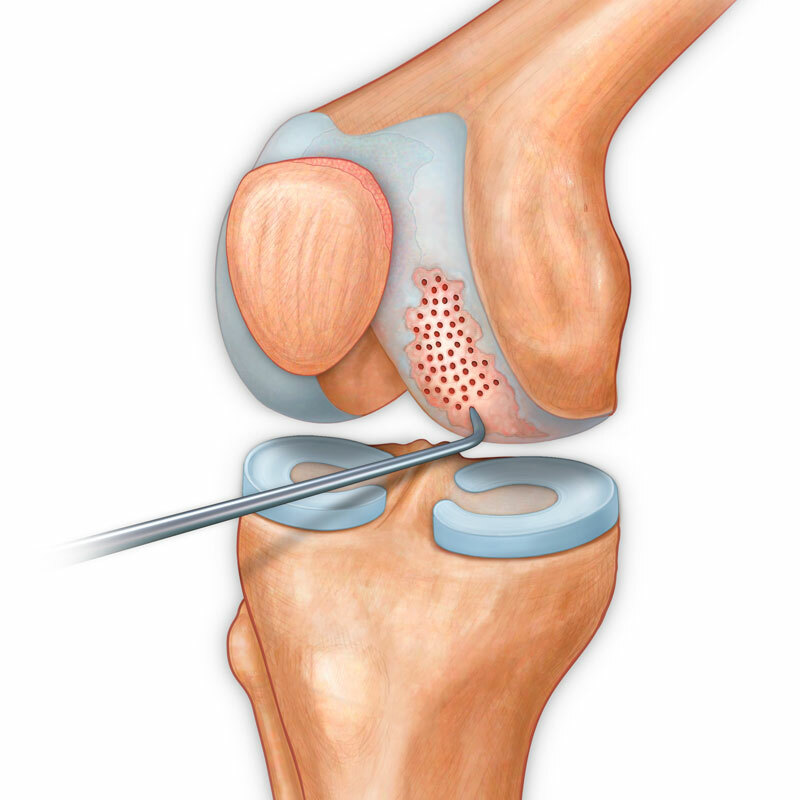 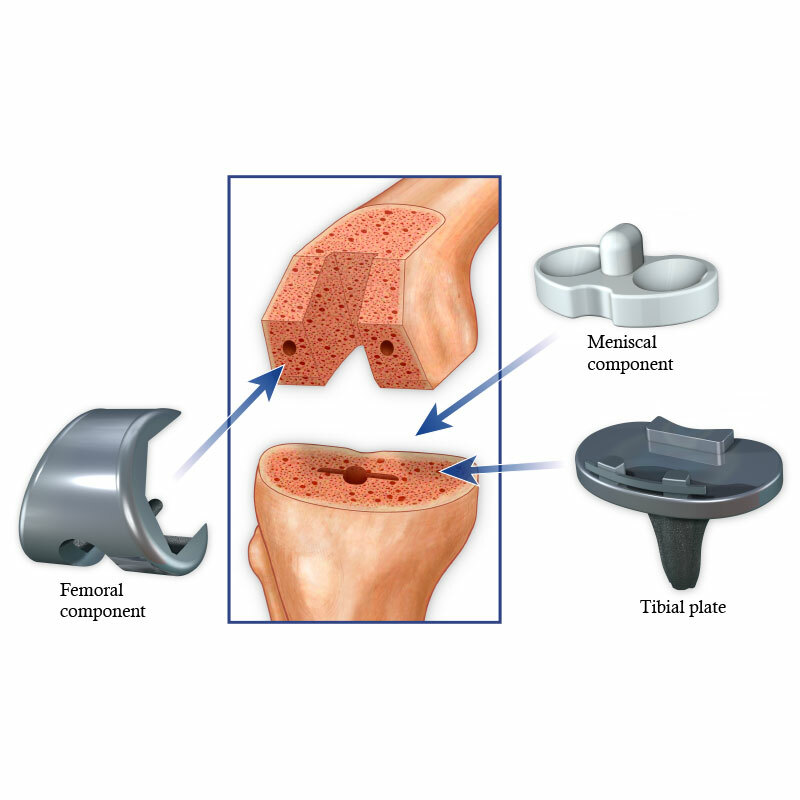 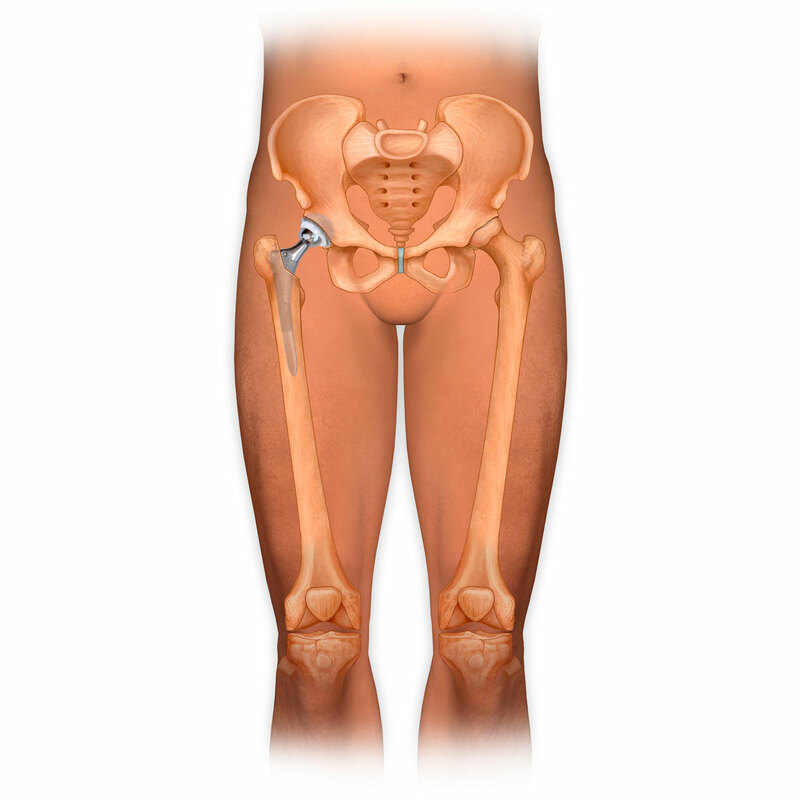 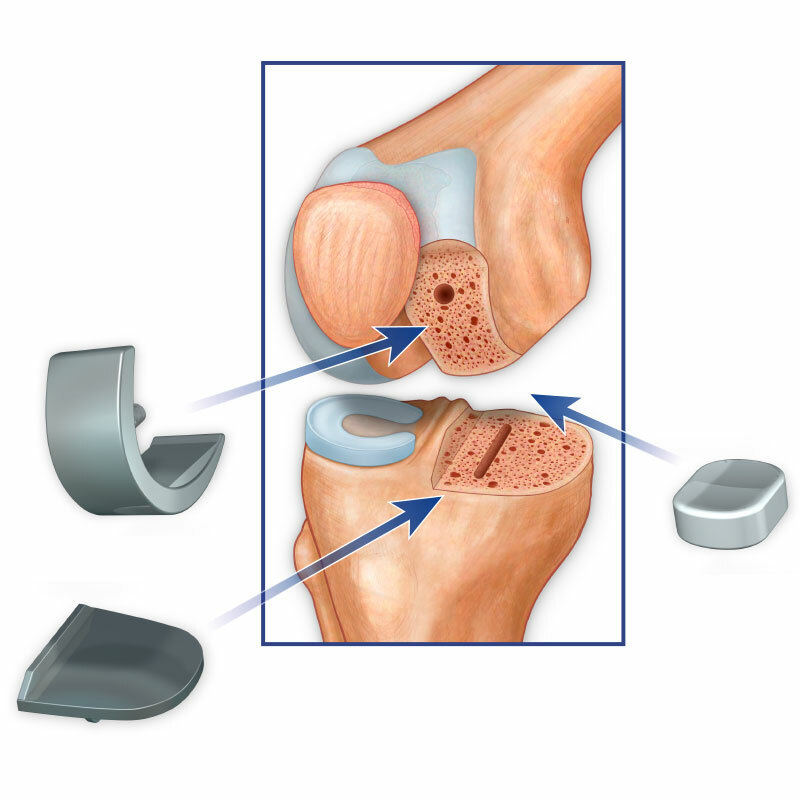 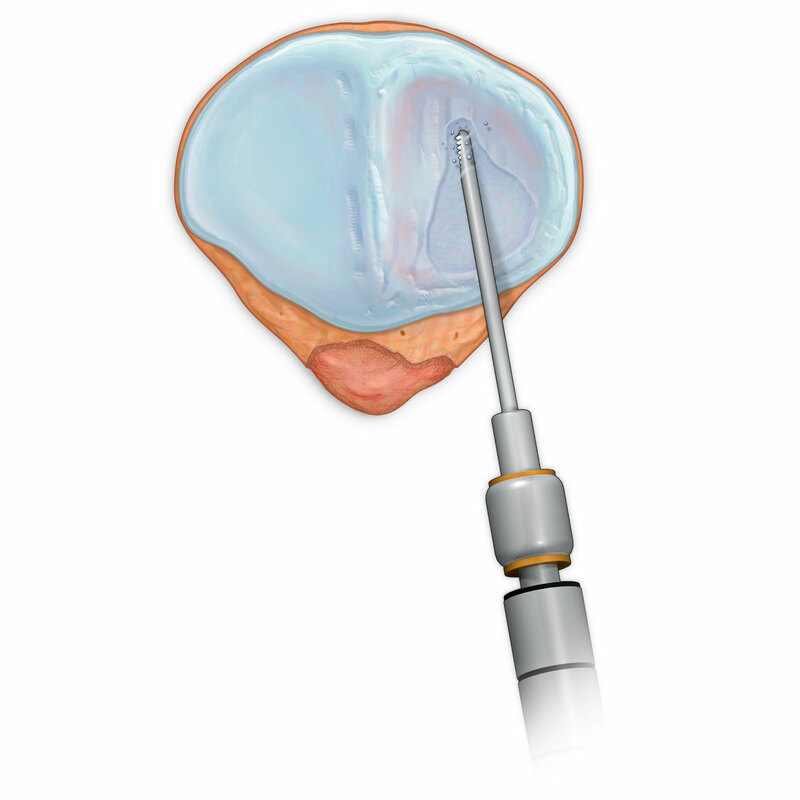 Replacement of Femoral and Tibial Articular Surfaces. 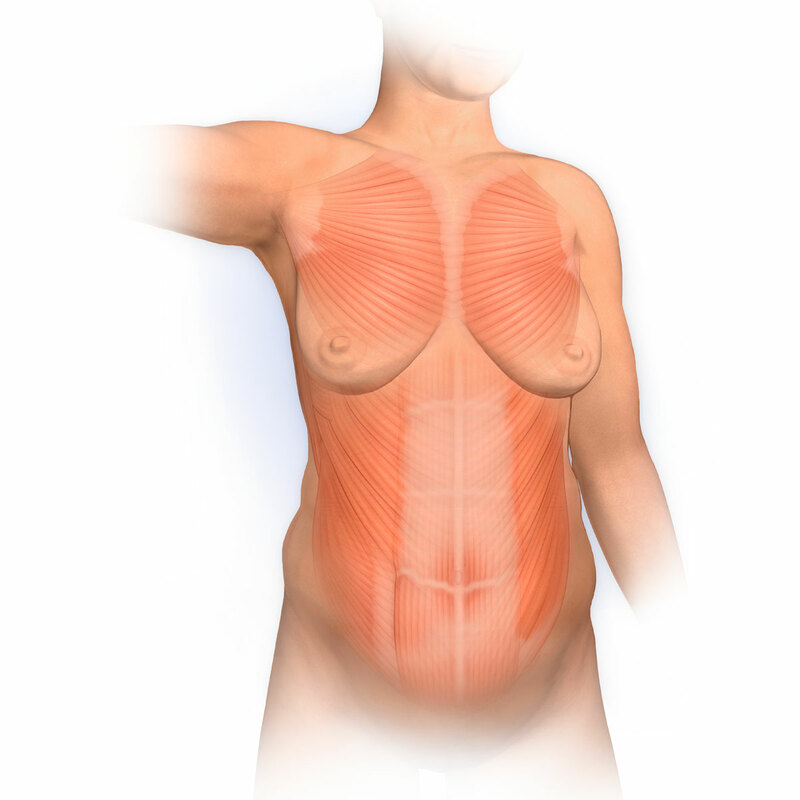 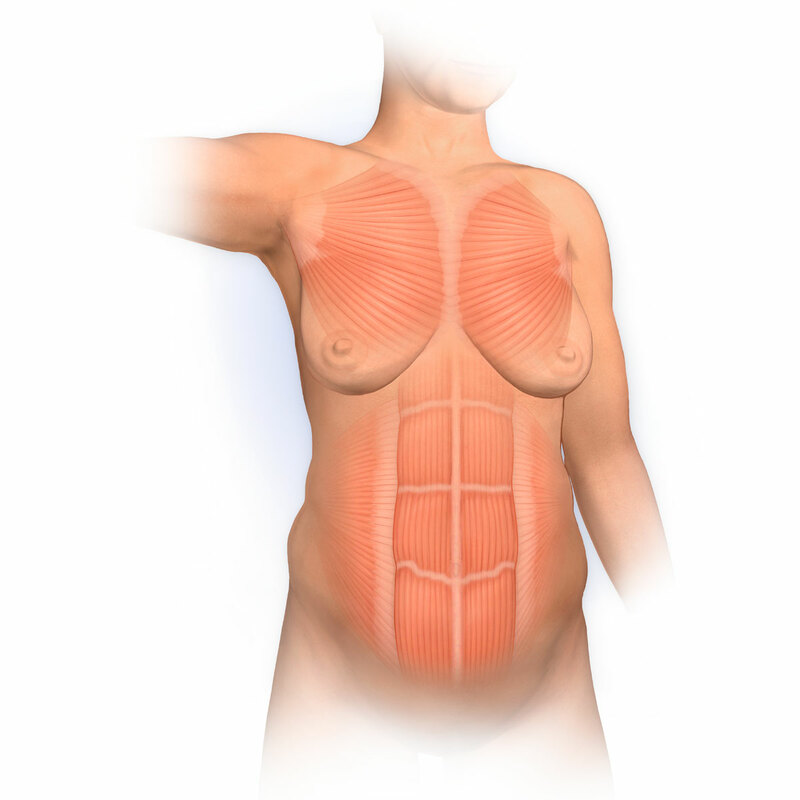 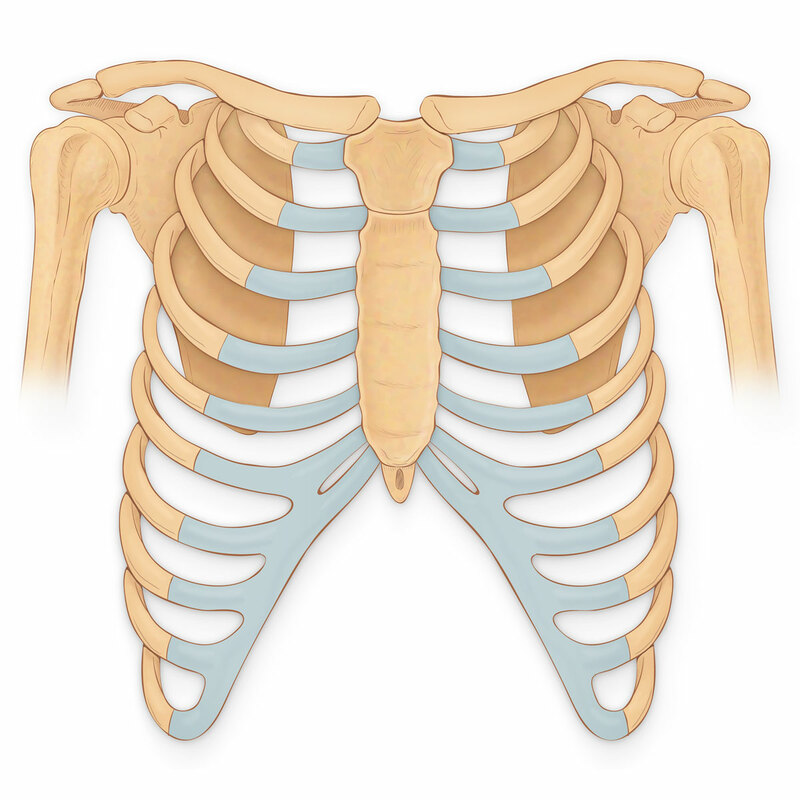 Pectoralis Major and Minor, External Oblique and Rectus Abdominis Muscles. 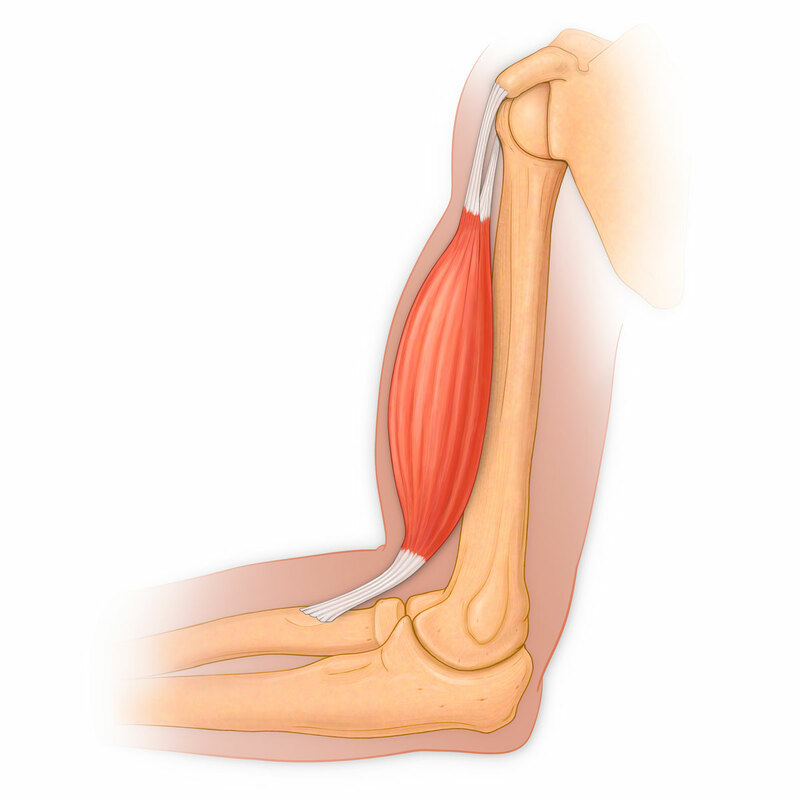 Complete rupture of the pectoralis major tendon from the humerus, due to pectoralis major tear syndrome. 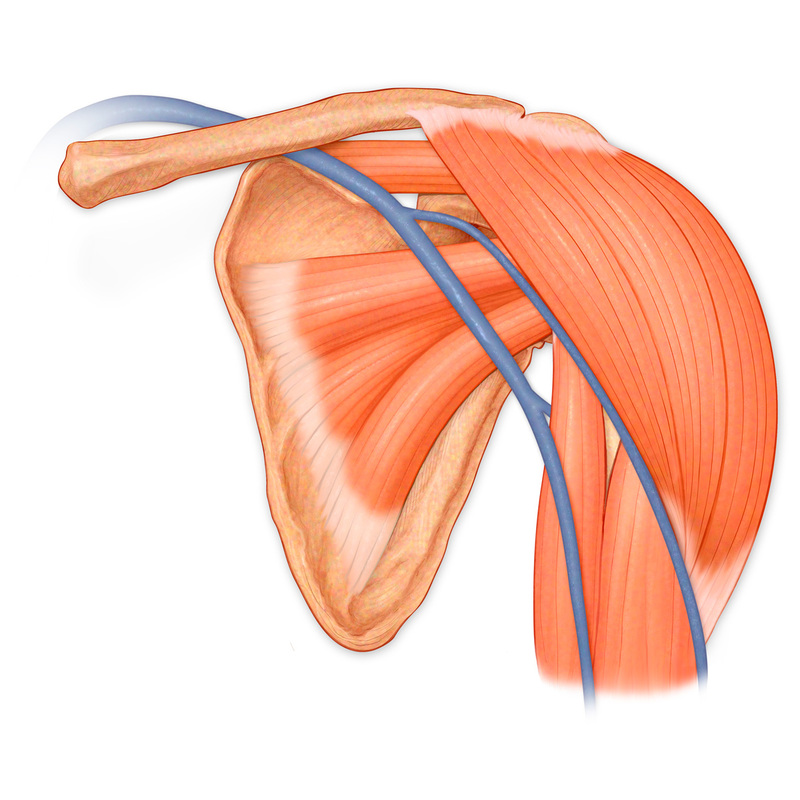 Microscopic muscle fiber tears of the pectoralis major muscle, also called Pectoralis Major Tear Syndrome. 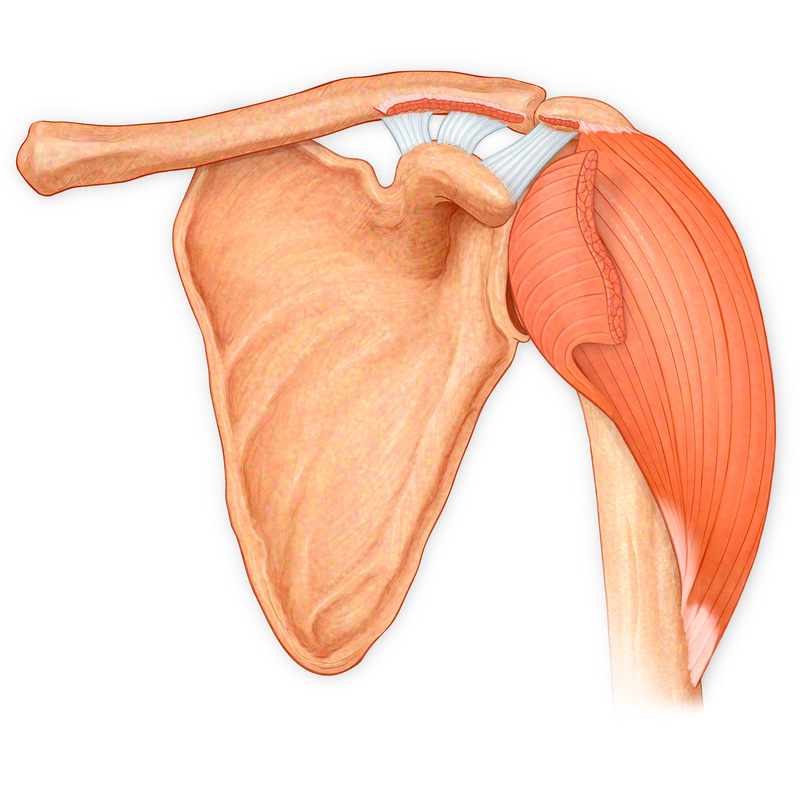 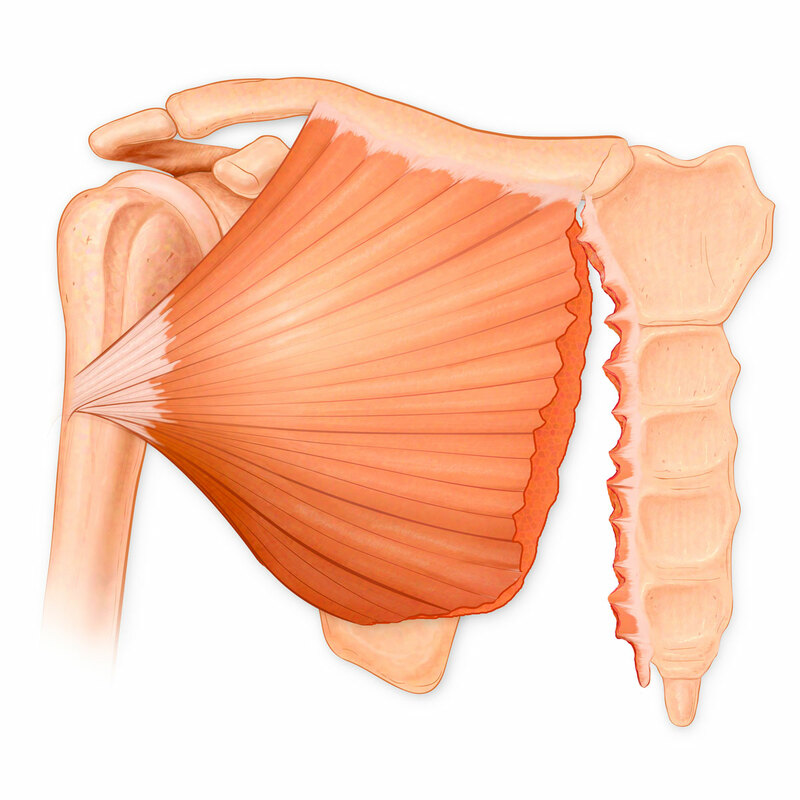 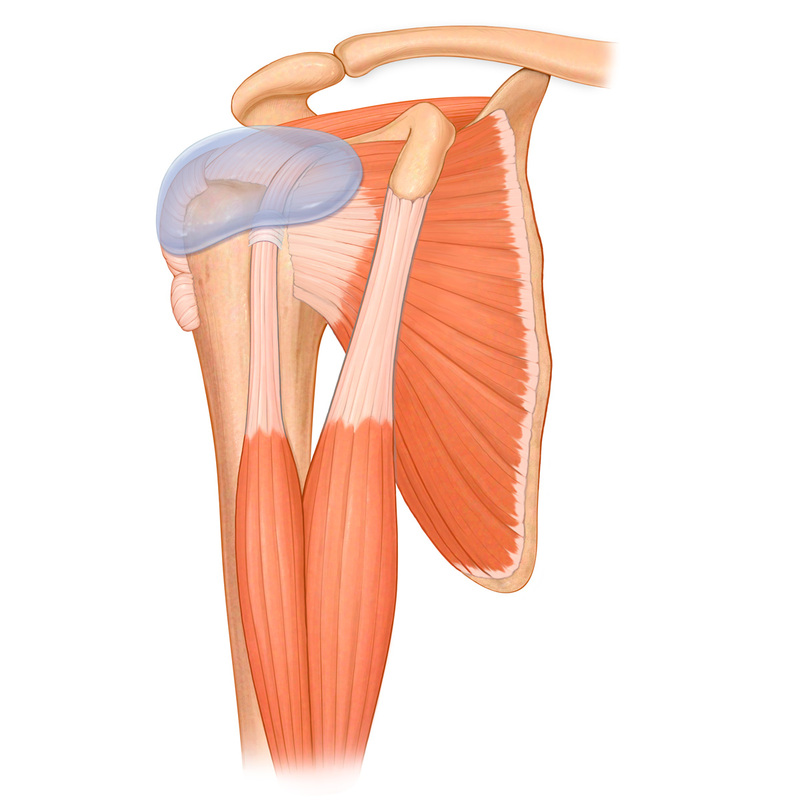 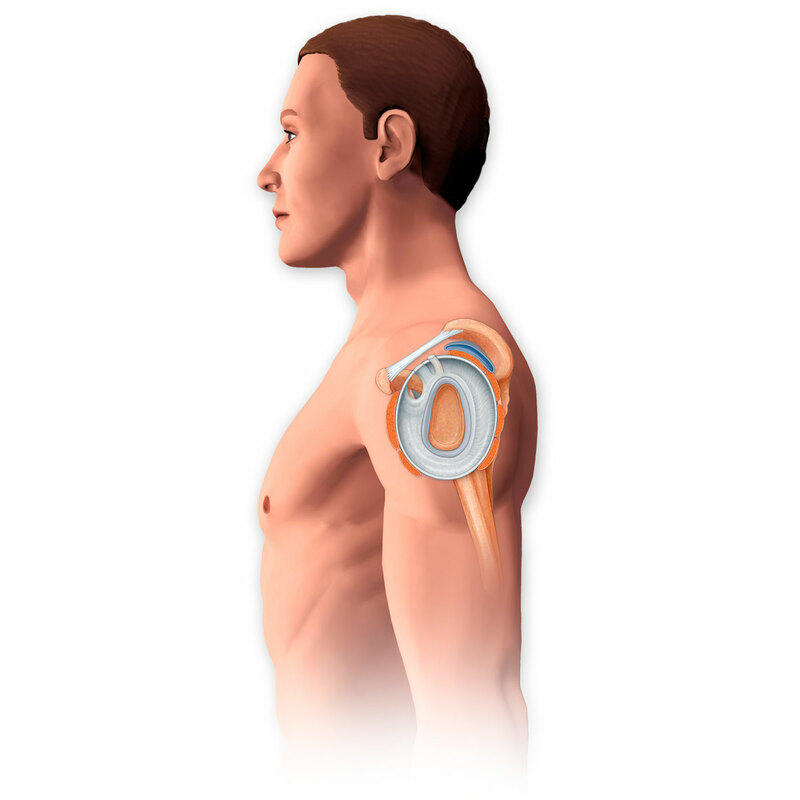 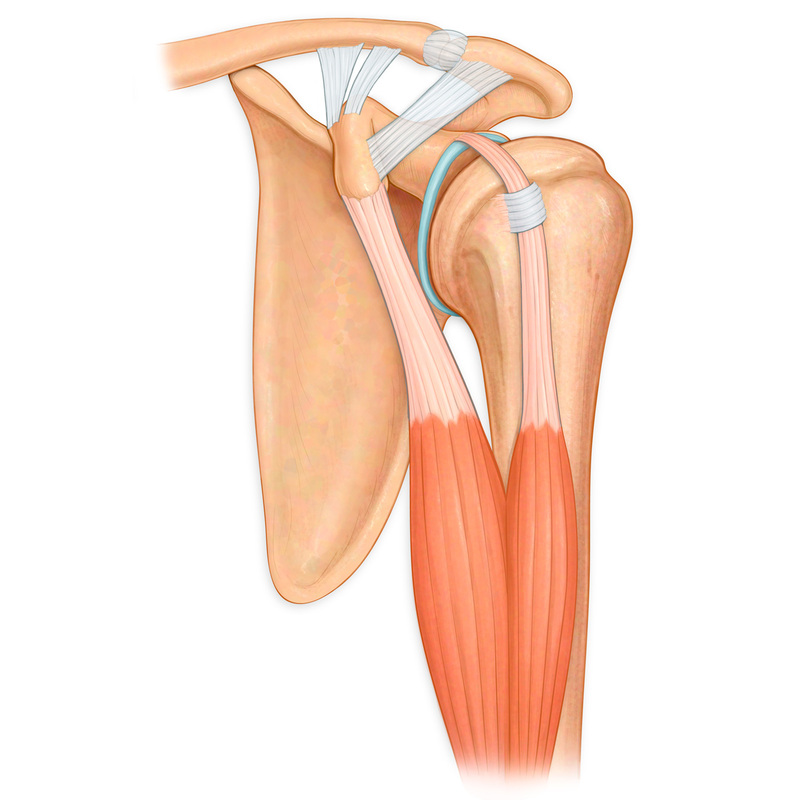 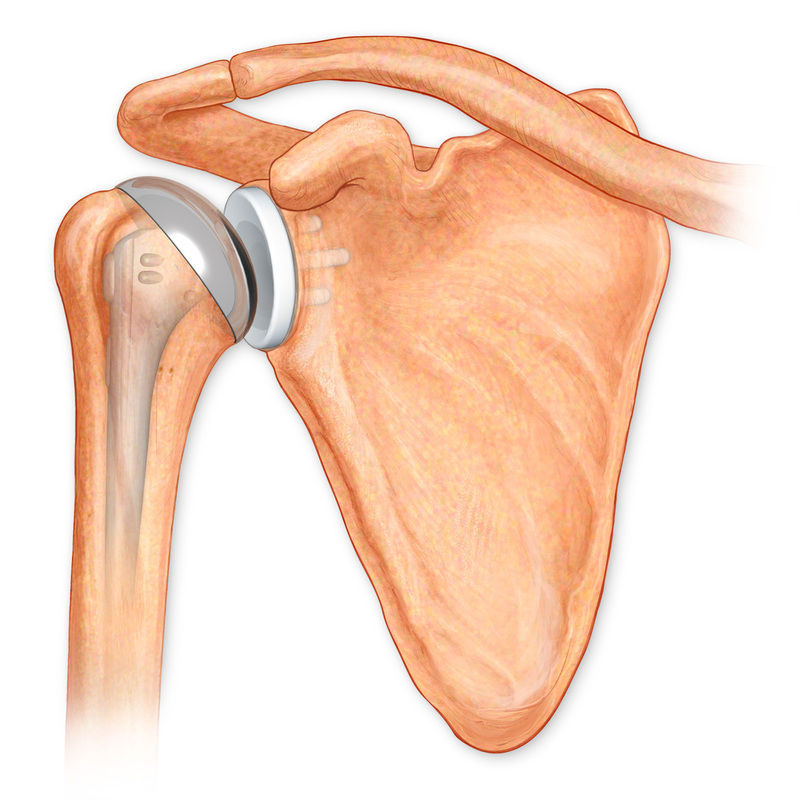 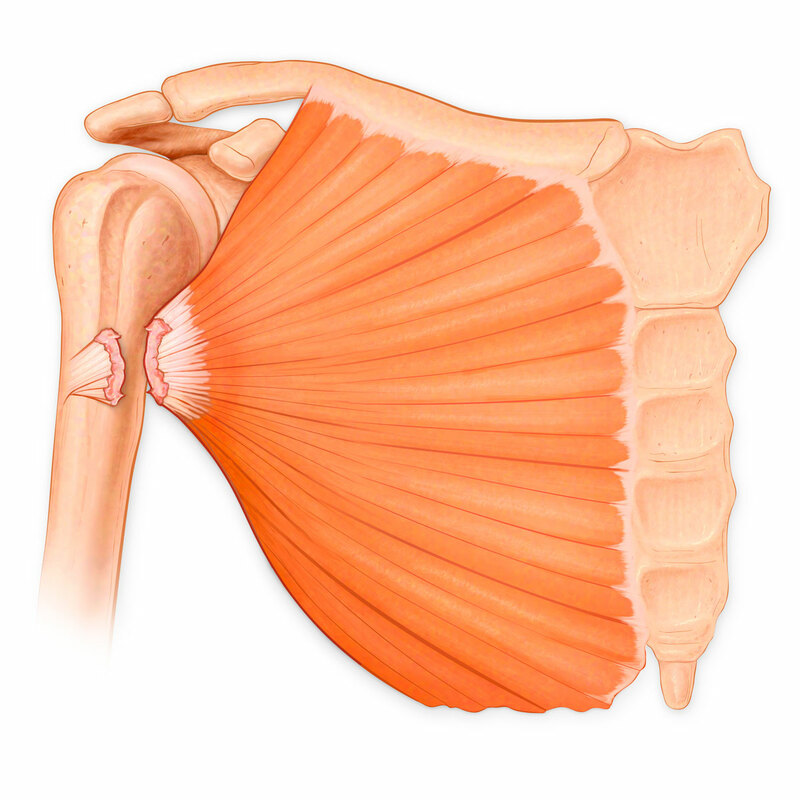 Anterior view of the shoulder joint, showing reflected deltoid, with torn coracoacromial, trapezoid and conoid ligaments. 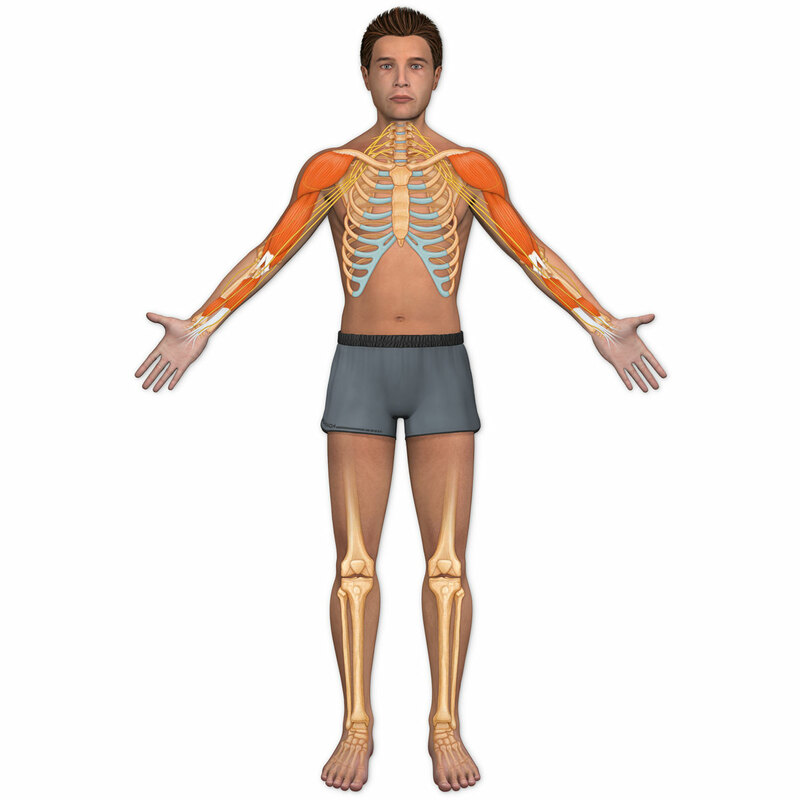 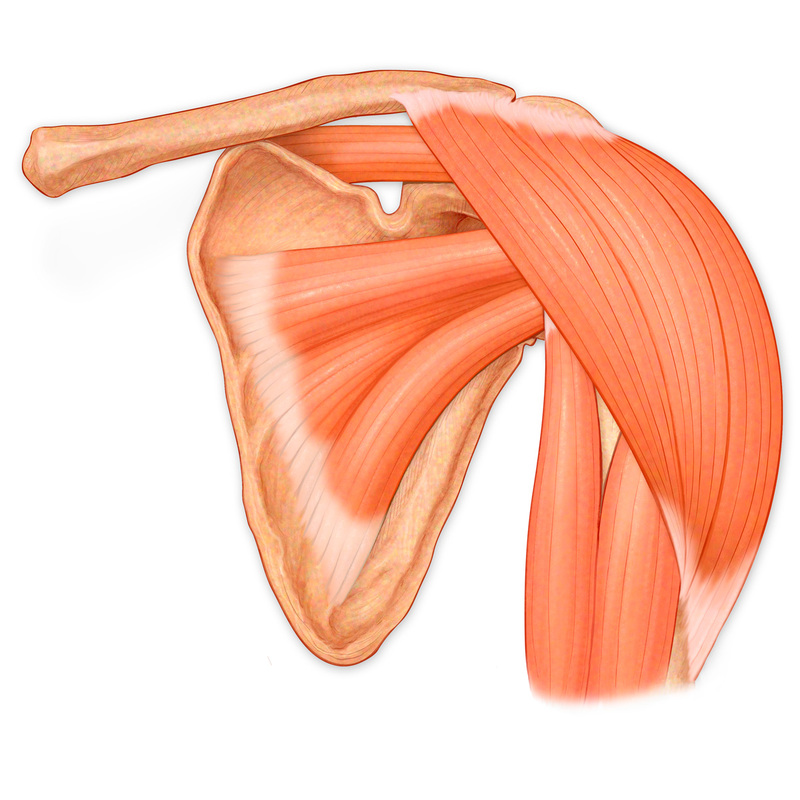 Shoulder joint showing scapula, clavicle, humerus, biceps muscle and tendons, labrum, coracoacromial, trapezoid and conoid ligaments. 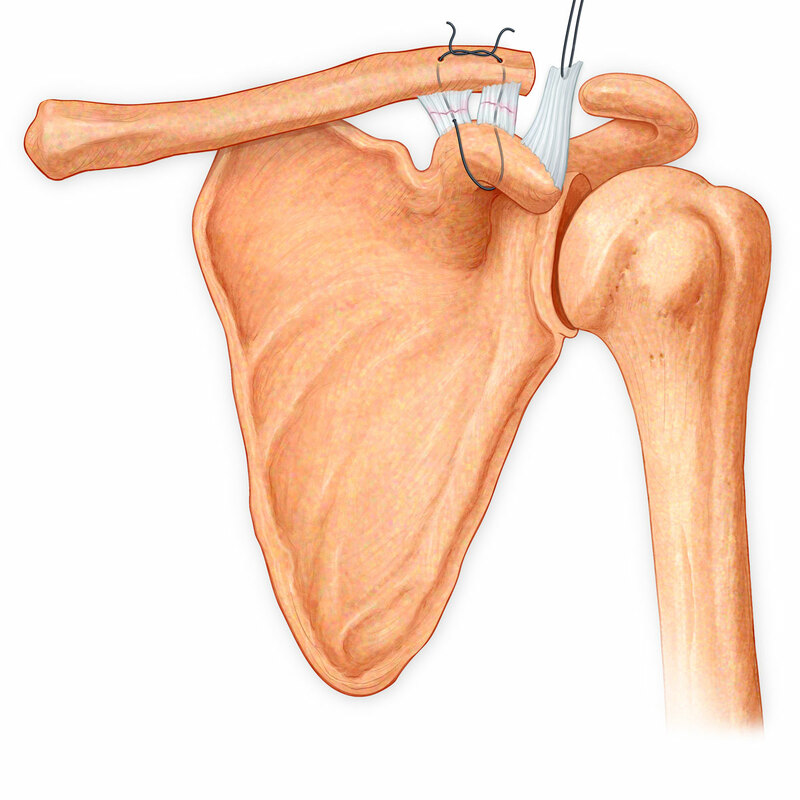 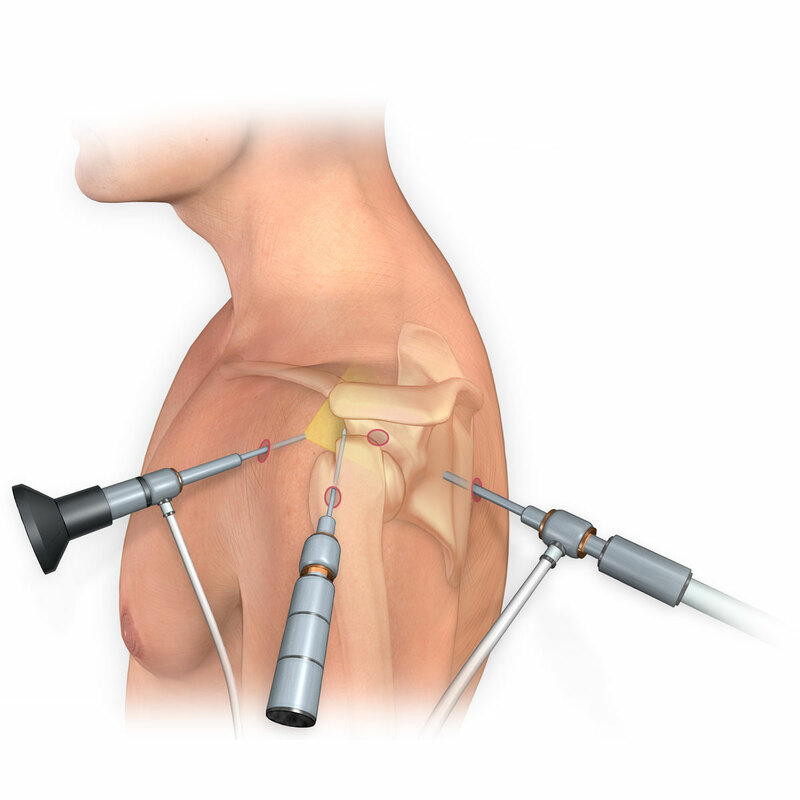 Shoulder joint replacement showing humerus, scapula and clavicle. 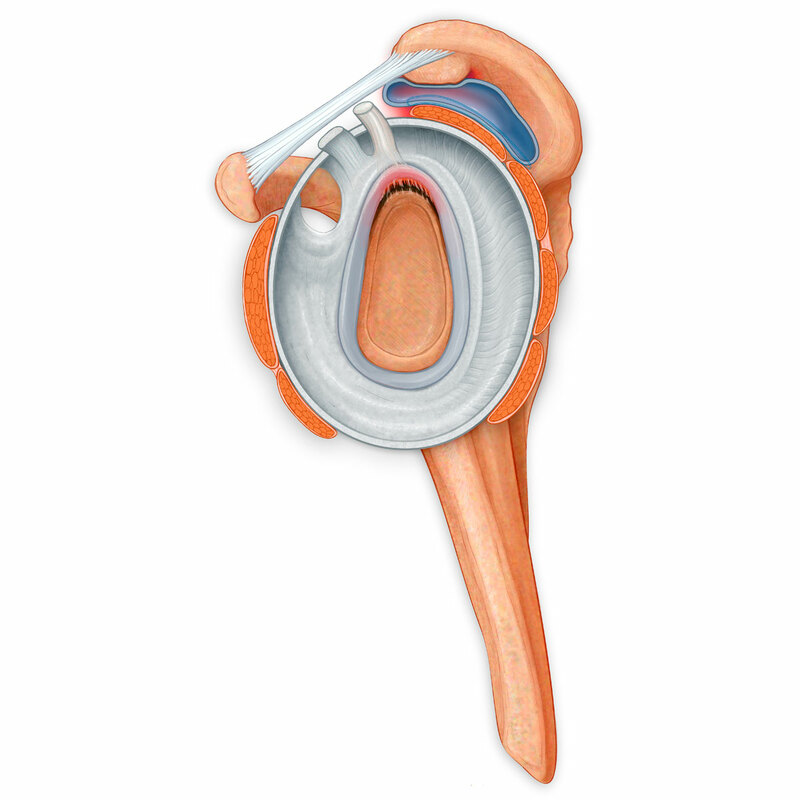 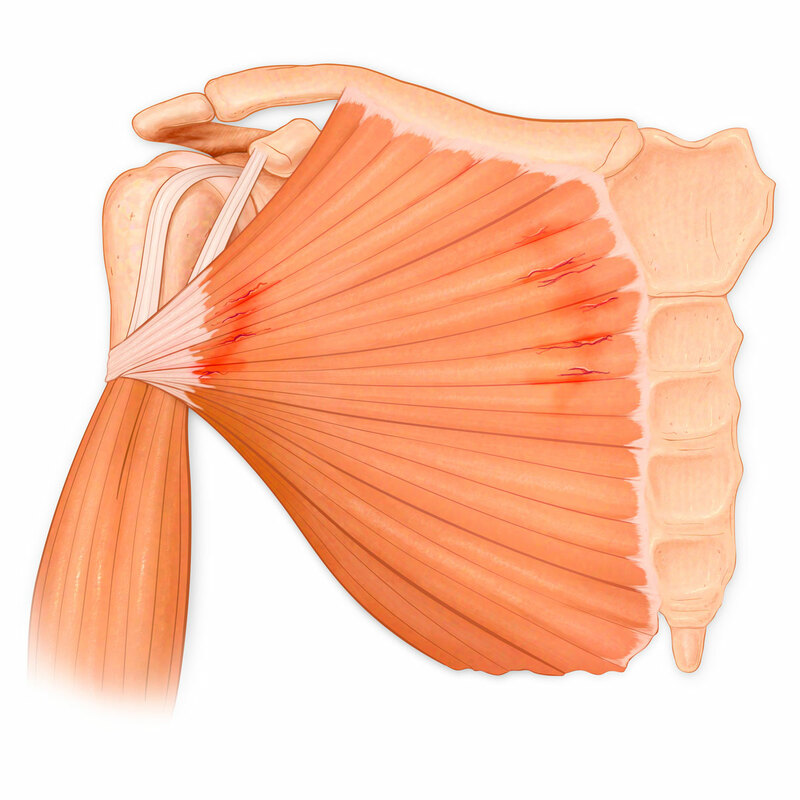 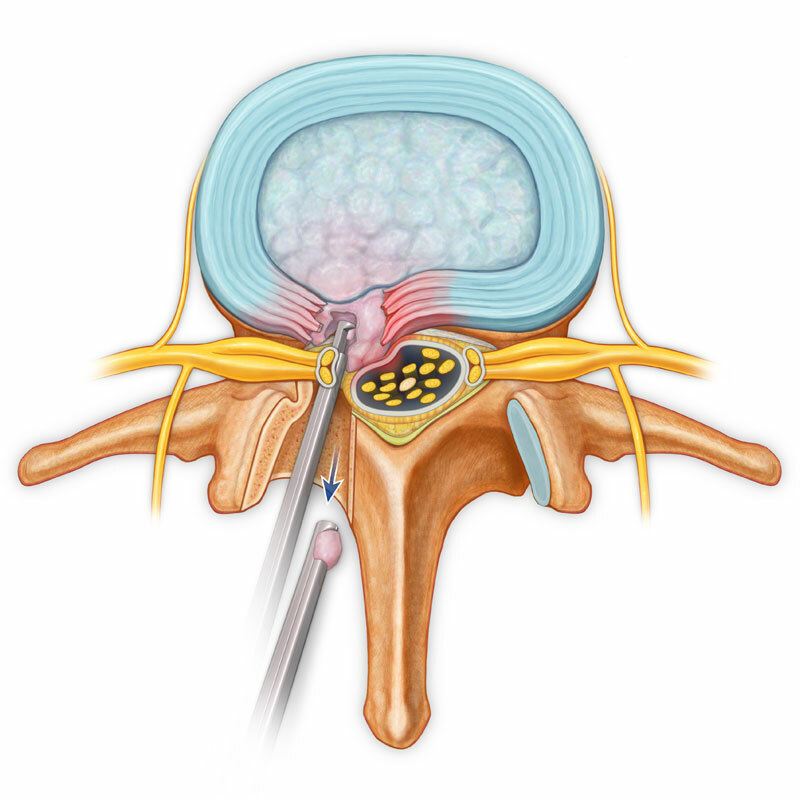 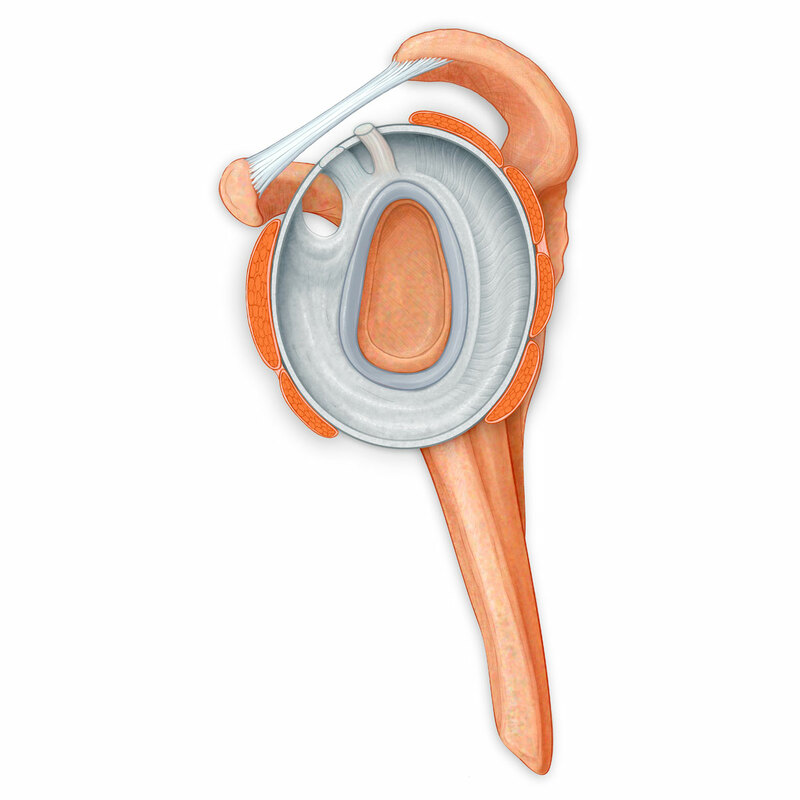 Side view of open shoulder joint showing the labrum, coracocromial ligament, bursa and rotator cuff muscles. 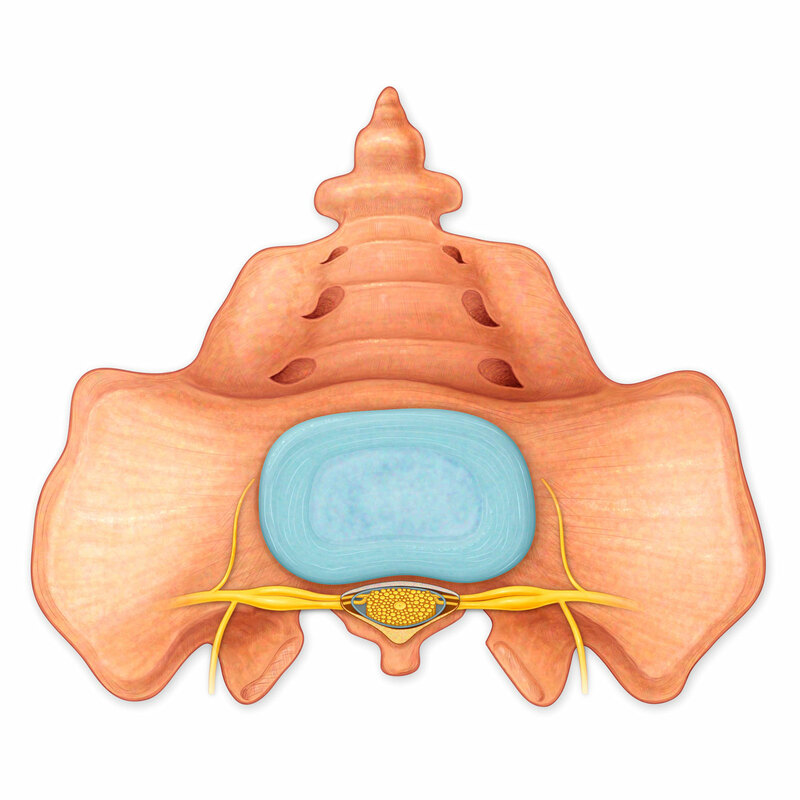 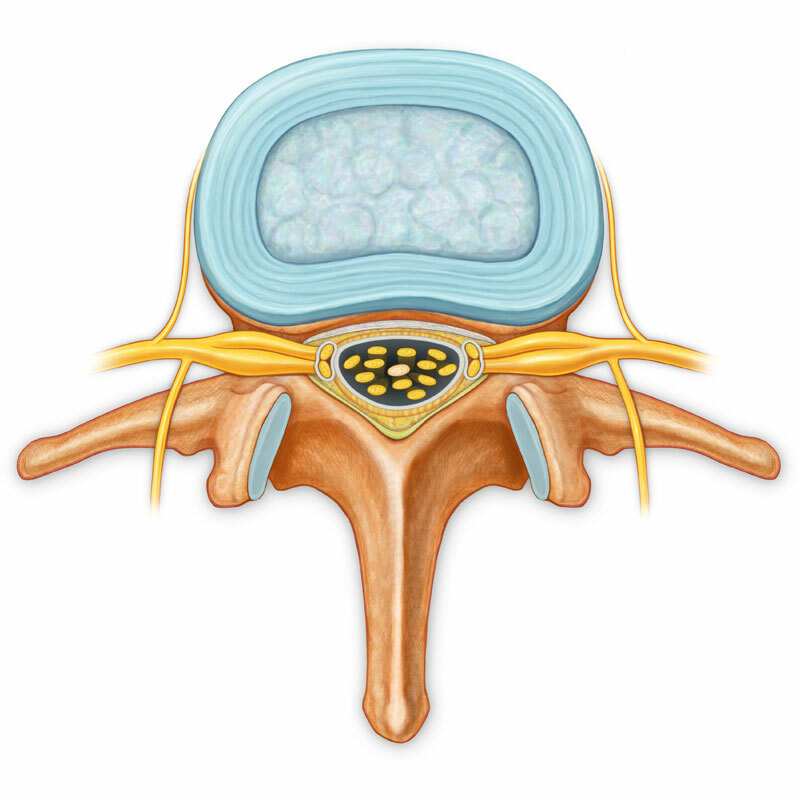 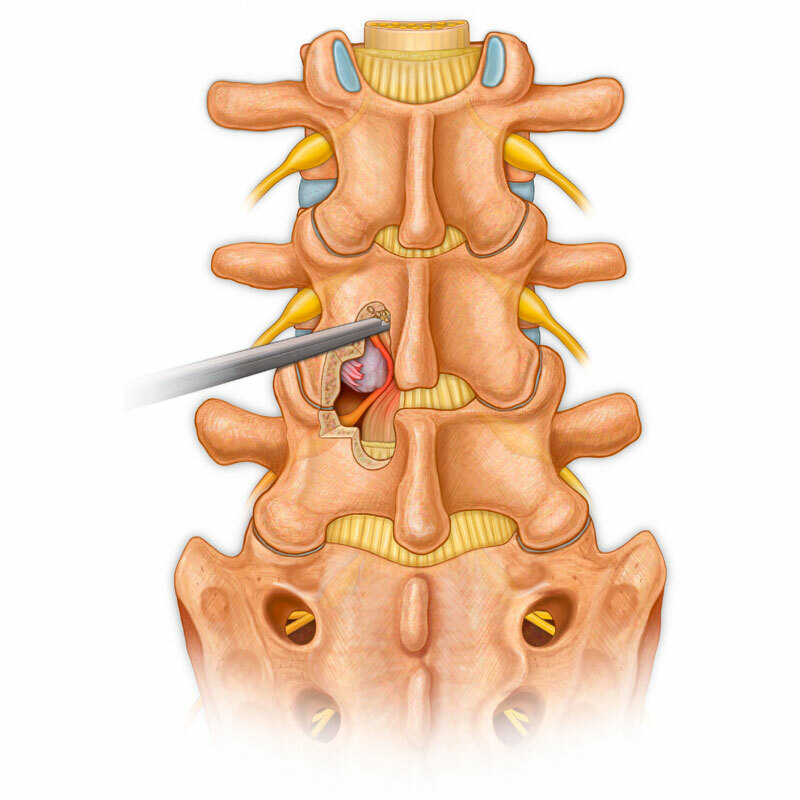 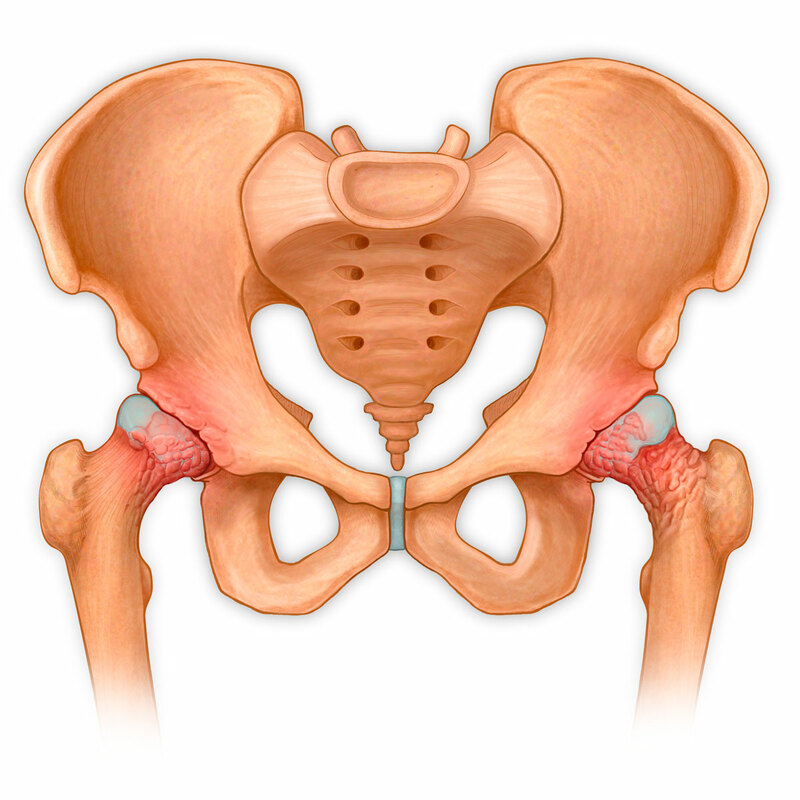 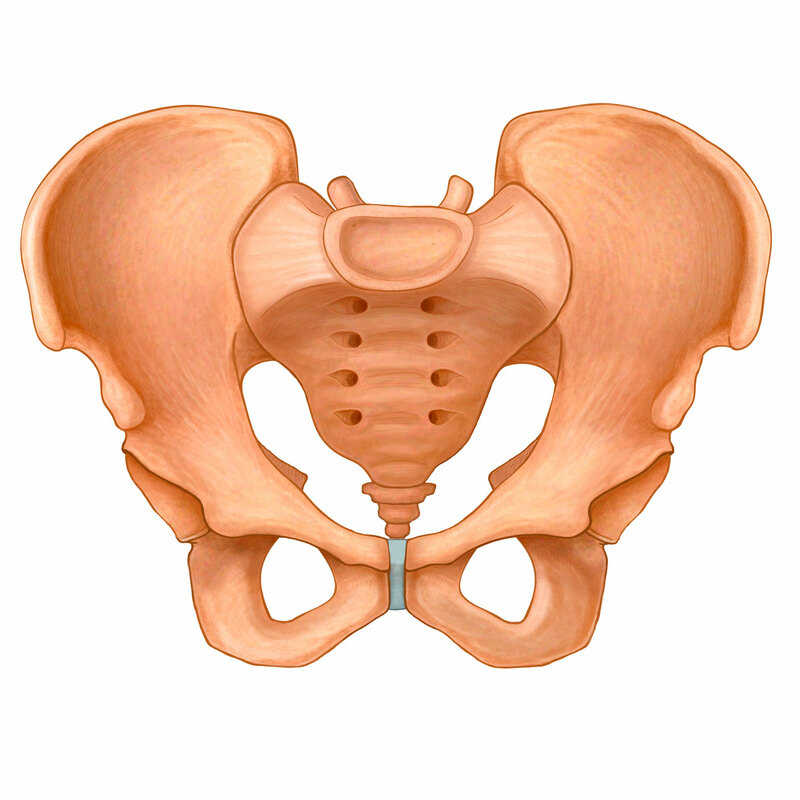 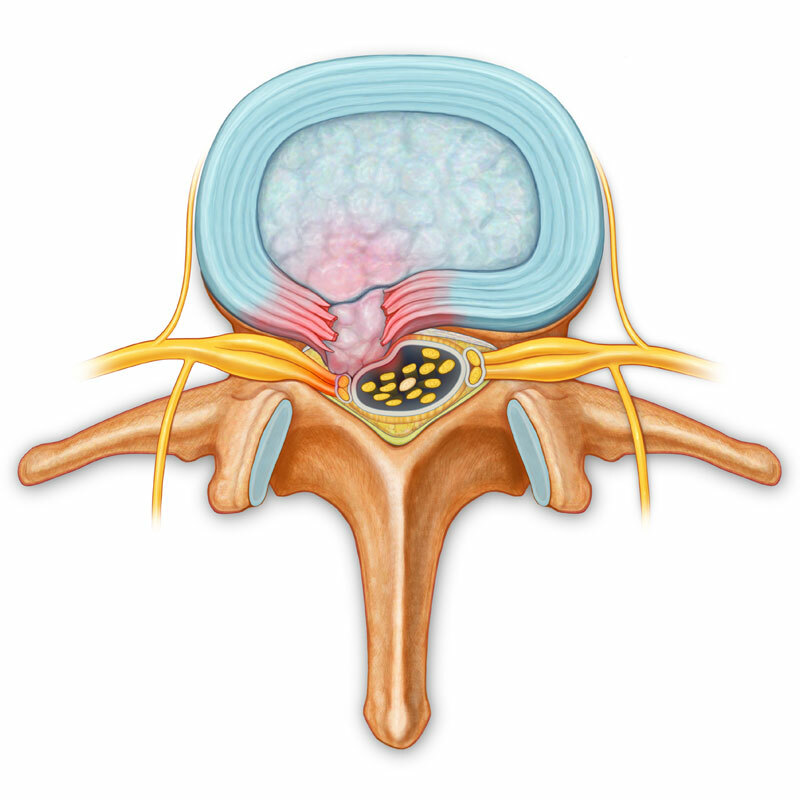 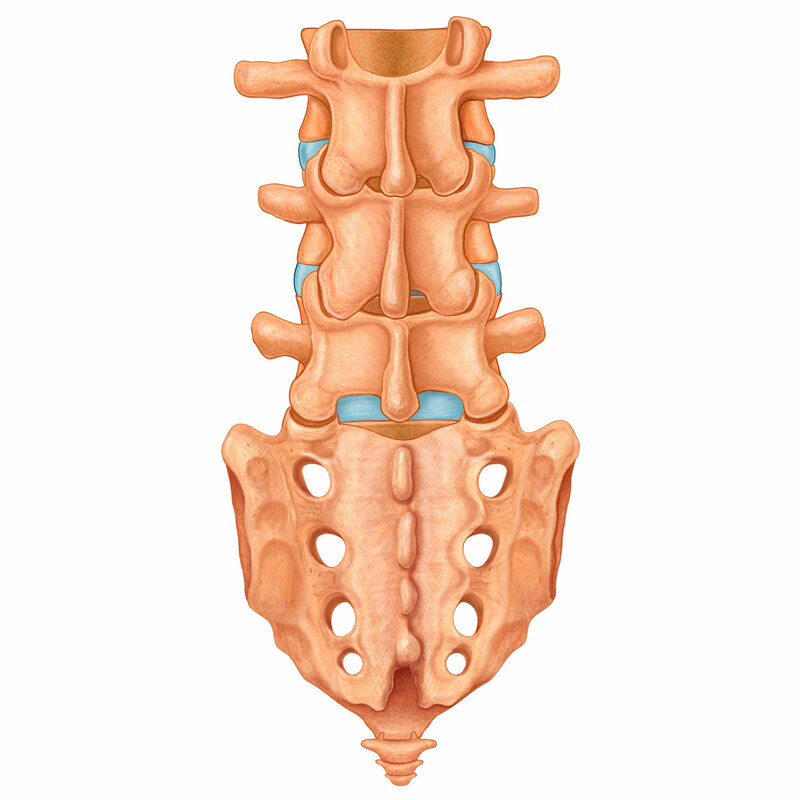 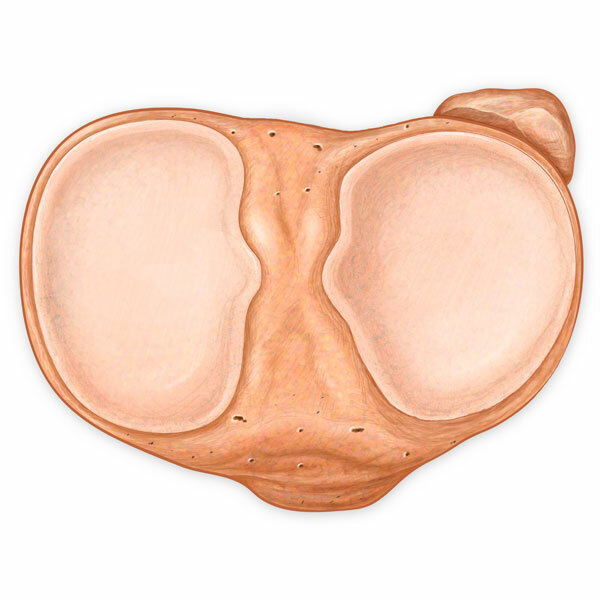 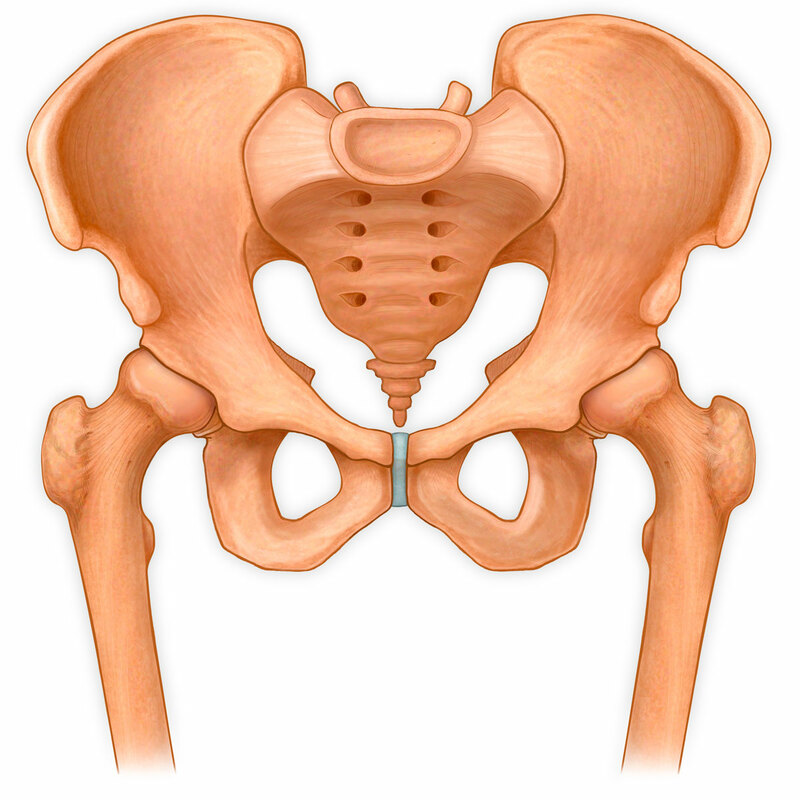 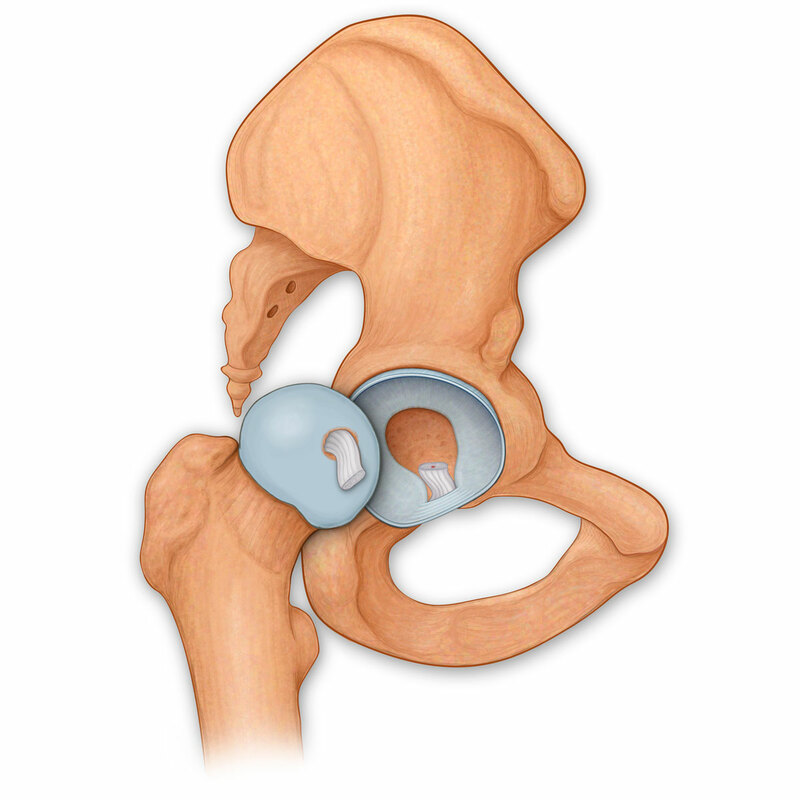 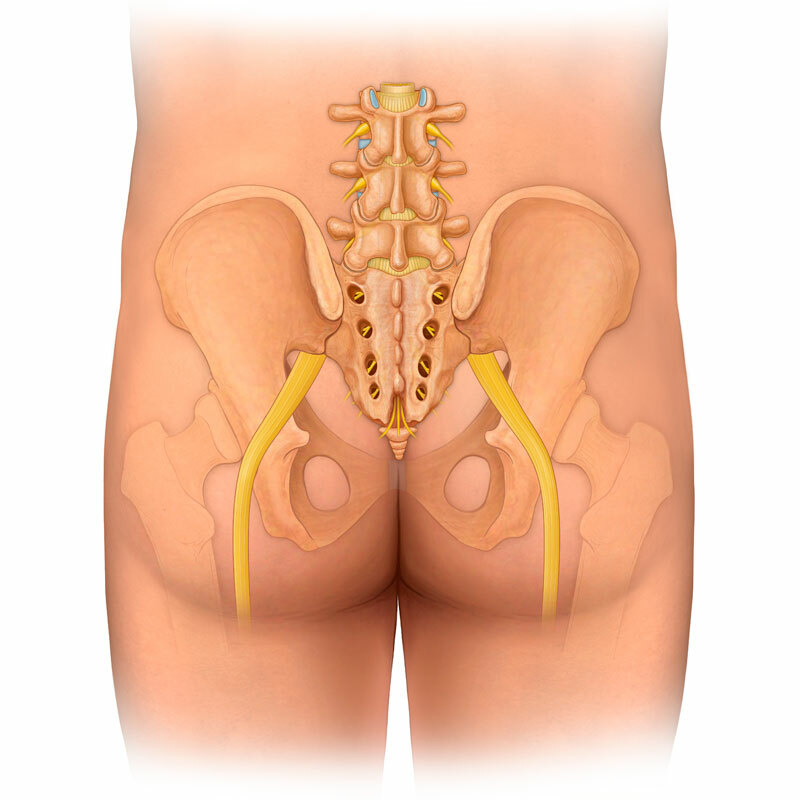 Anterior view of pelvis, ilium, pubic symphysis, sacrum, coccyx. 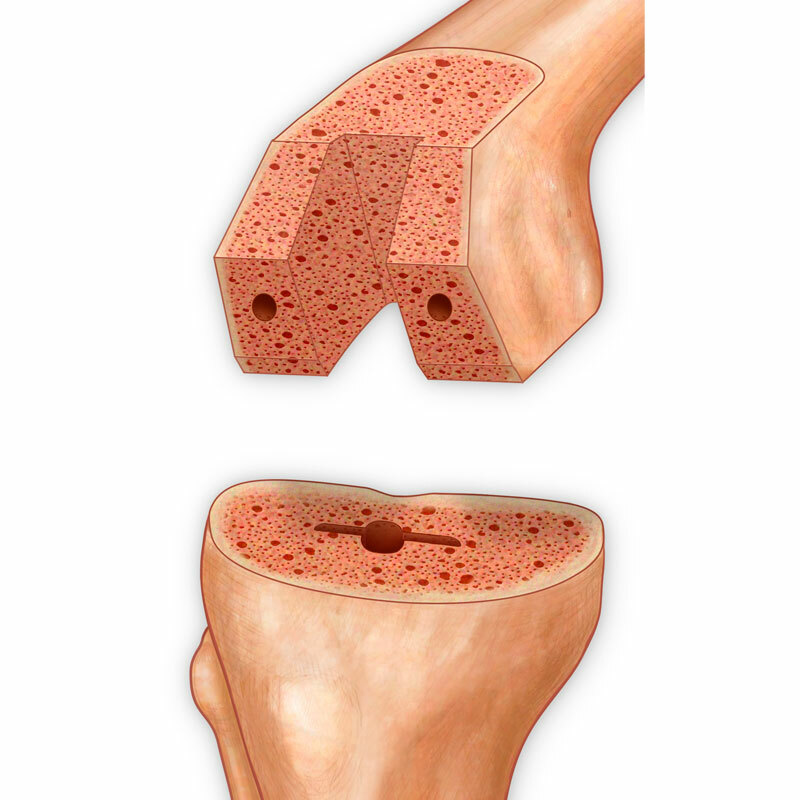 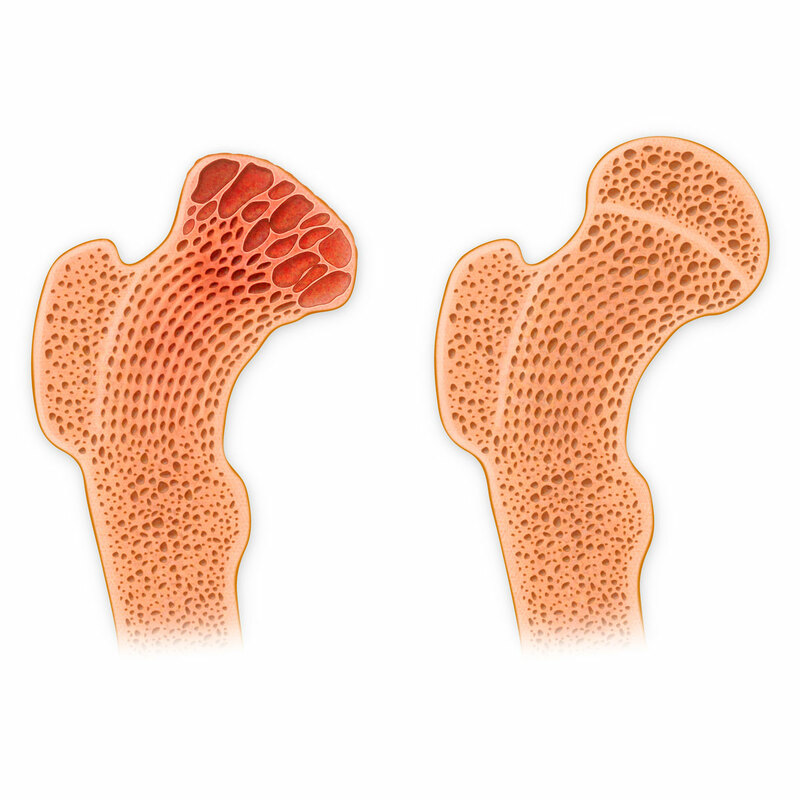 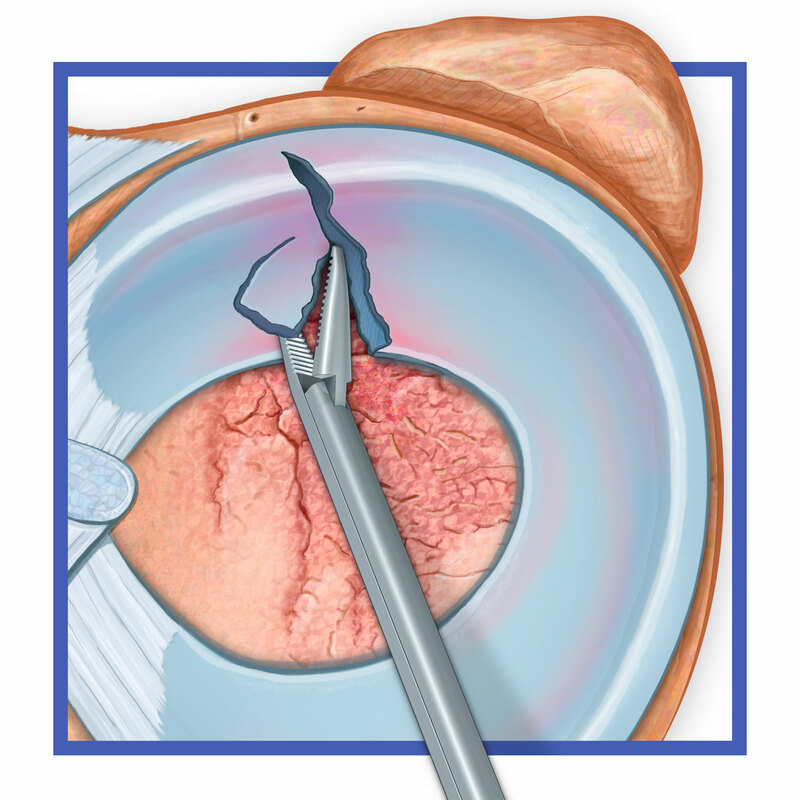 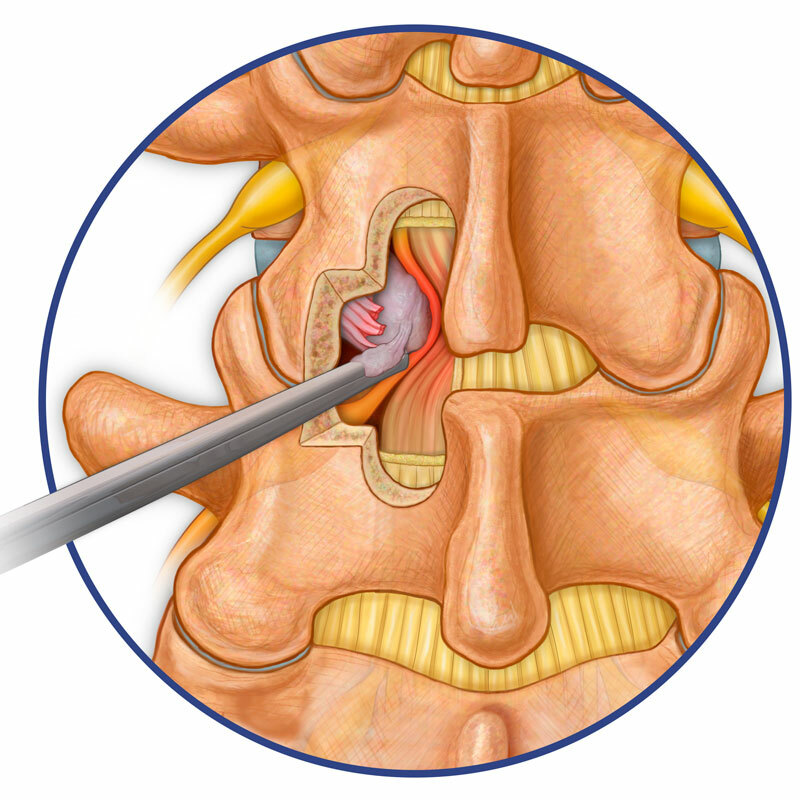 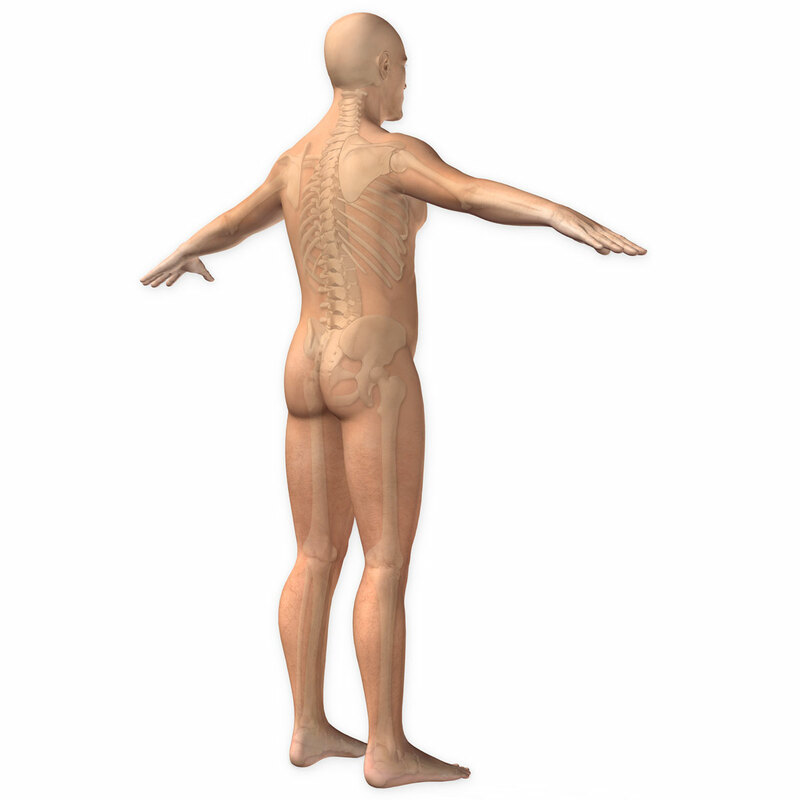 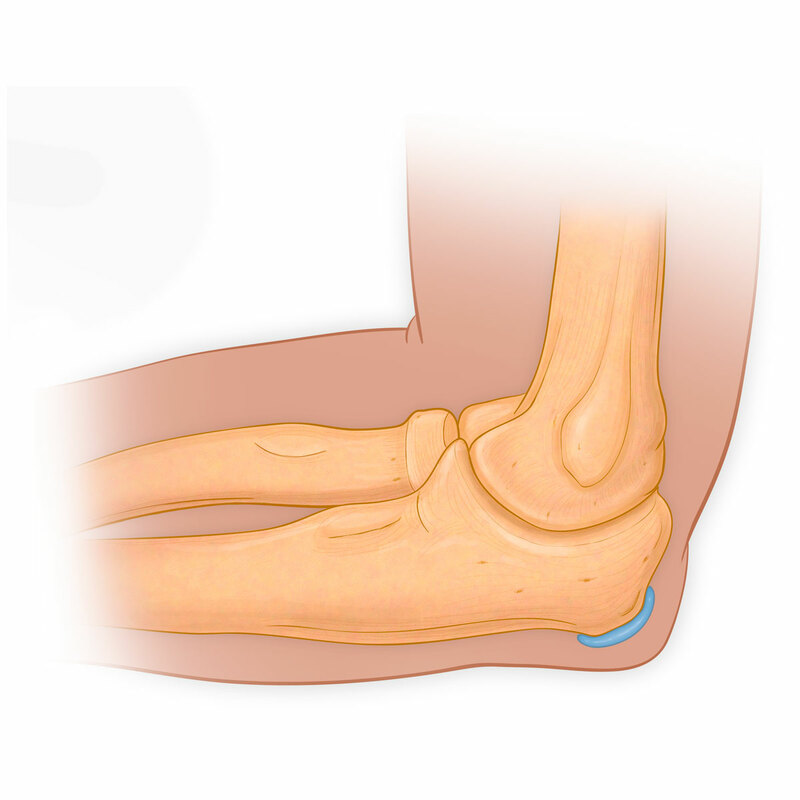 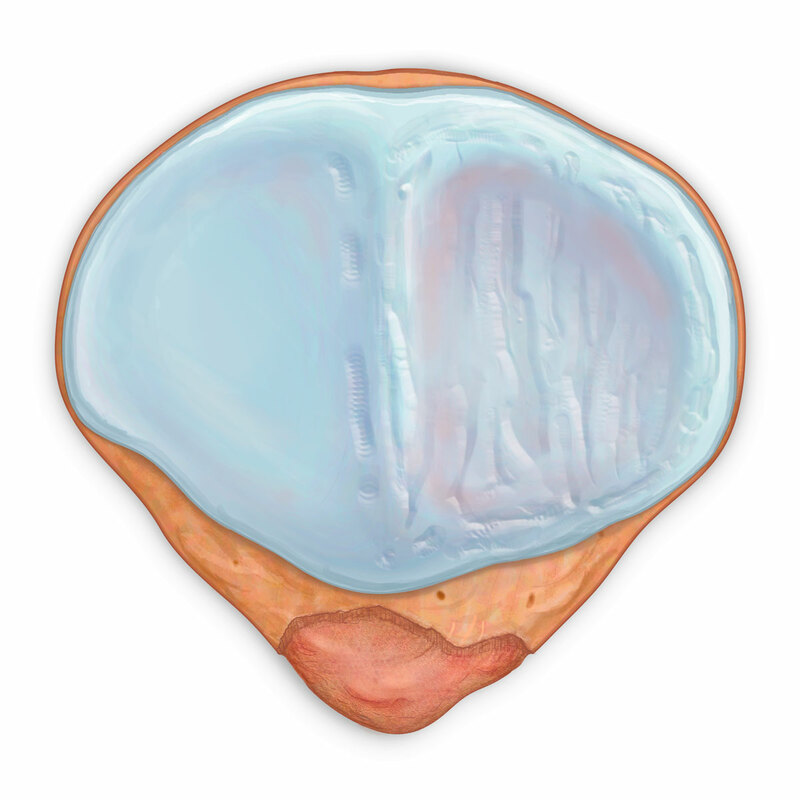 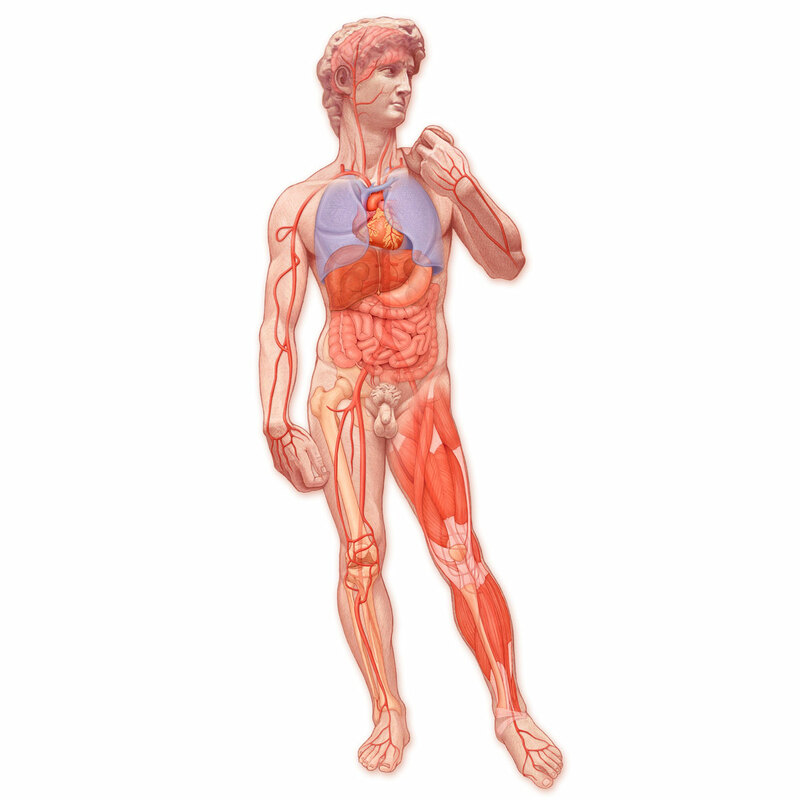 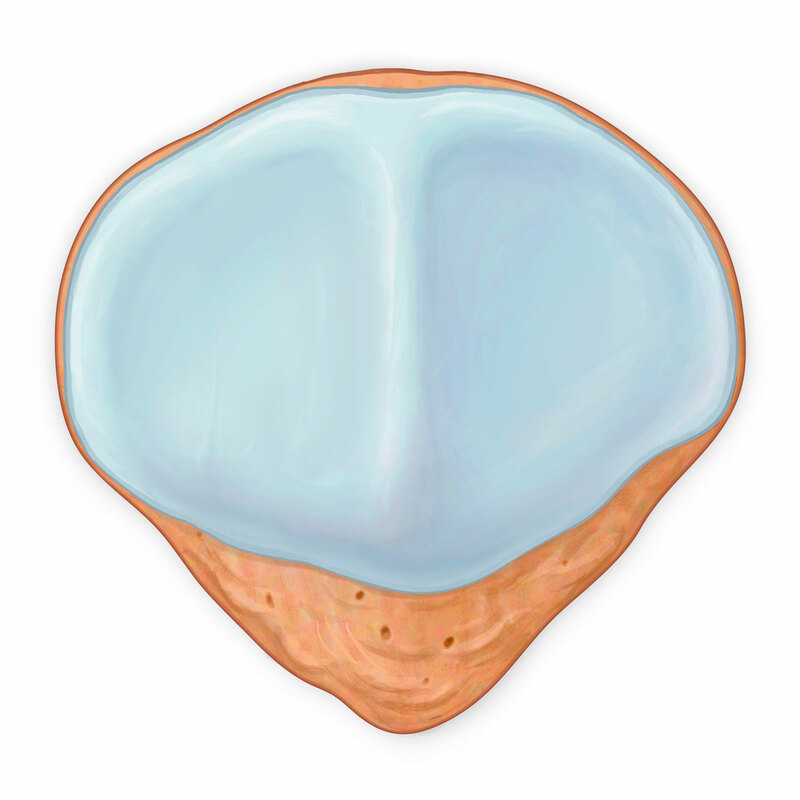 Cut view of normal and arthritic femural marrow.